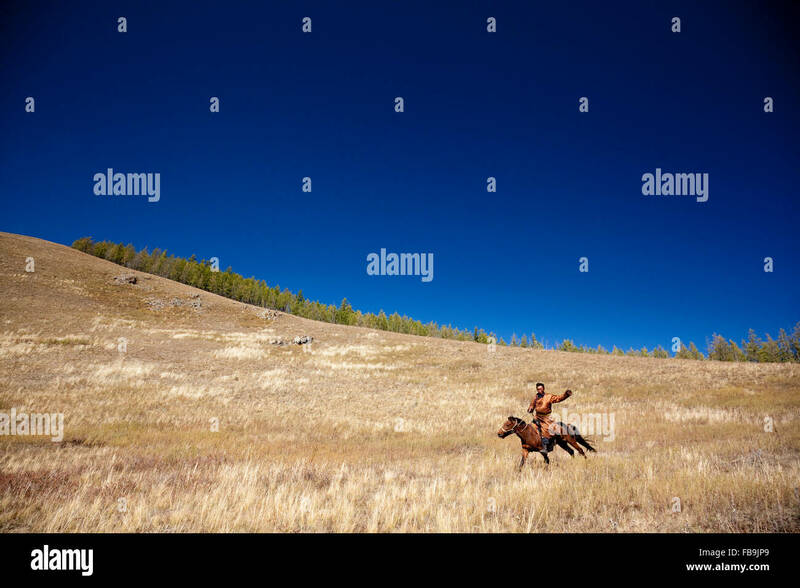 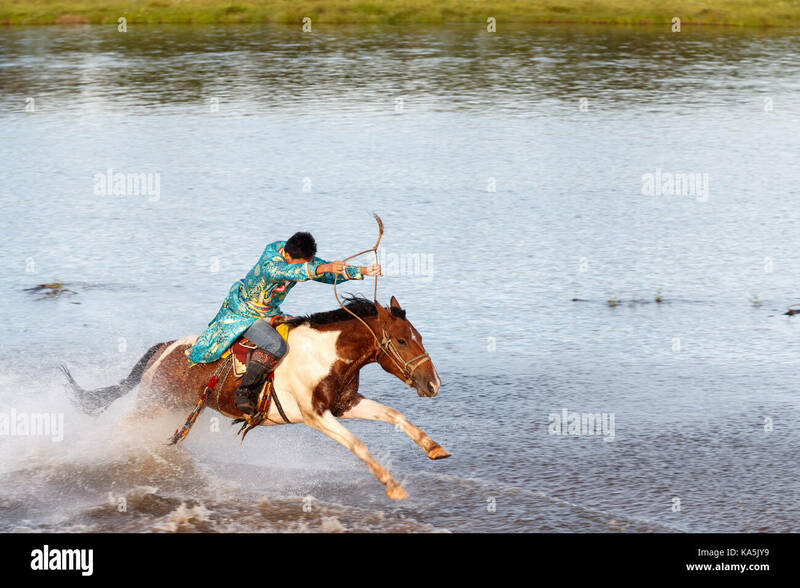 A herder riding at a gallop through Gorkhi Terelj National Park, Mongolia. 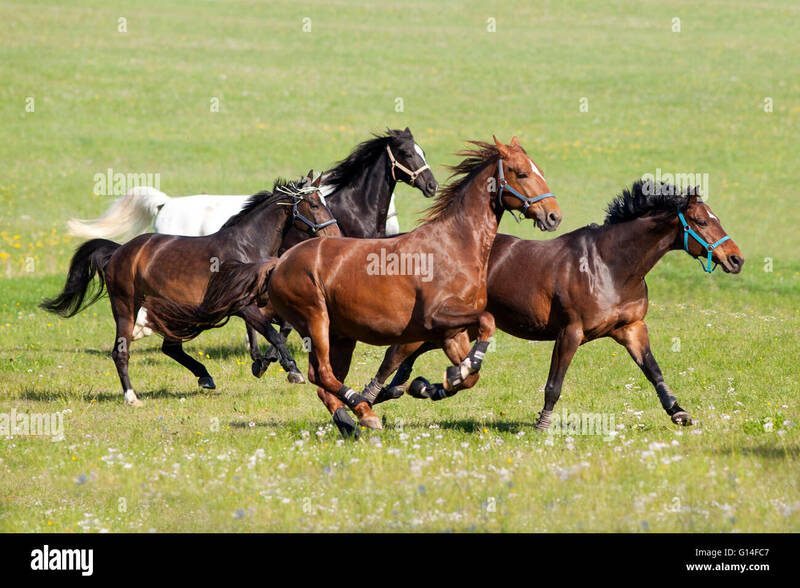 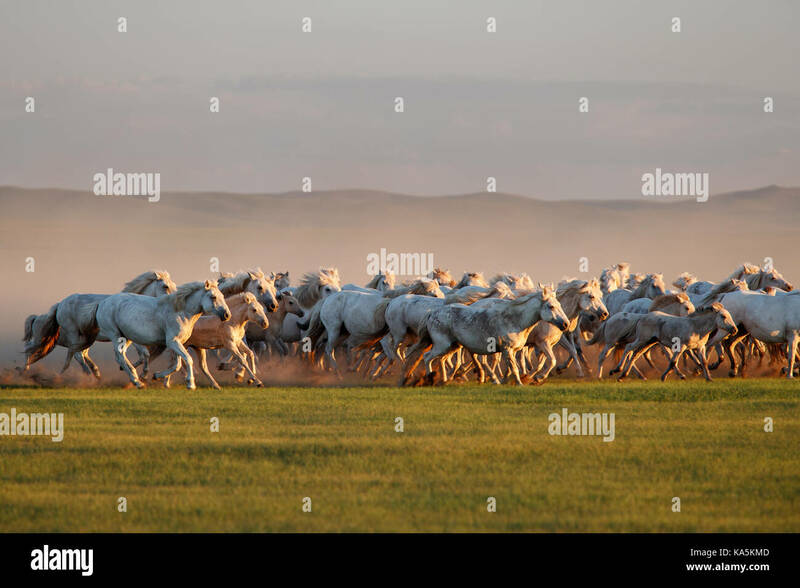 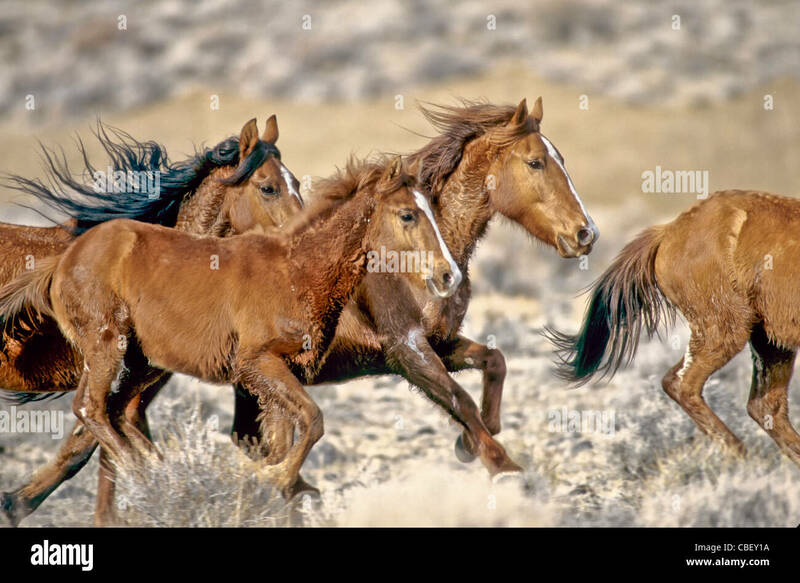 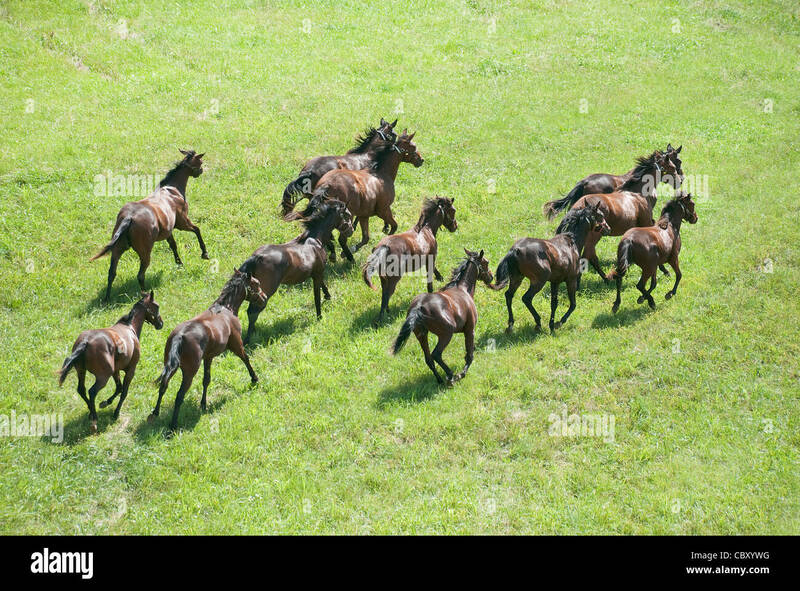 Group of wild horses, full gallop. 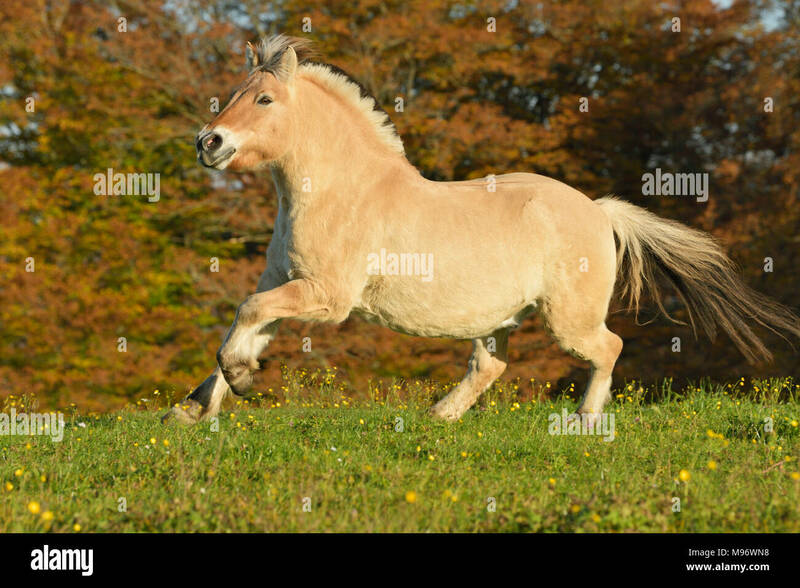 Partbred (Equus ferus caballus). 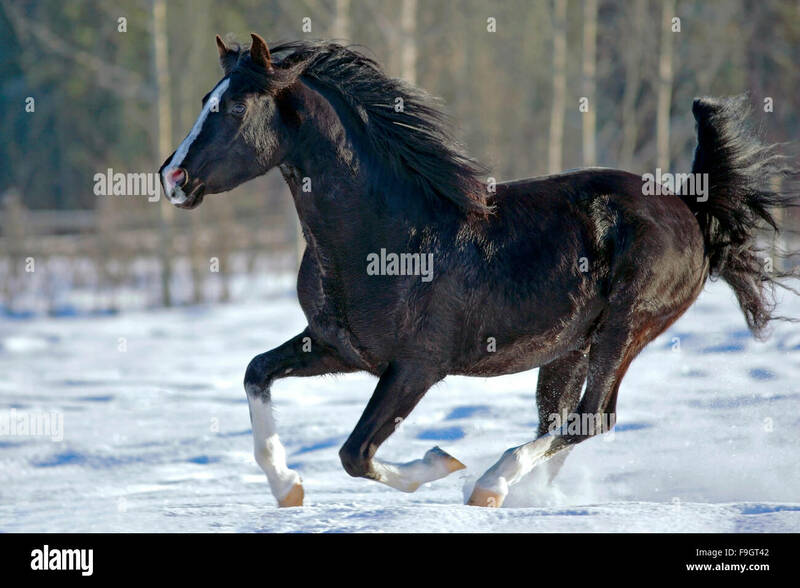 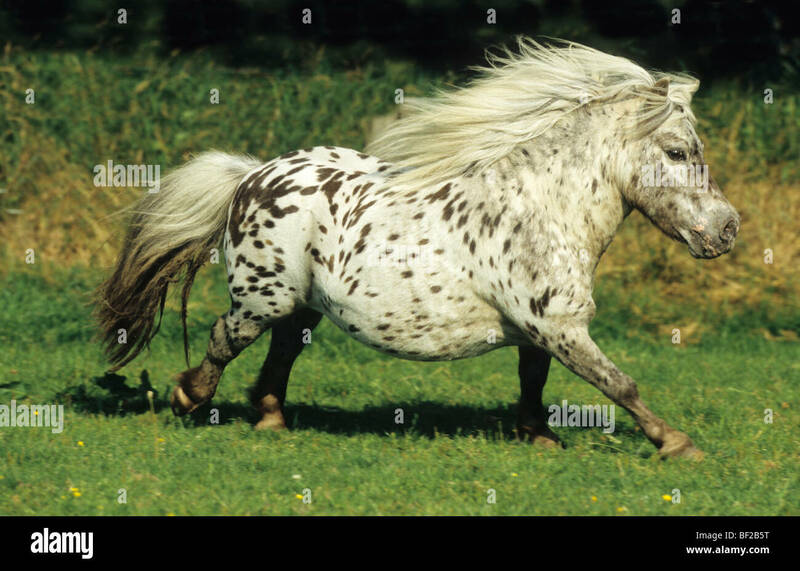 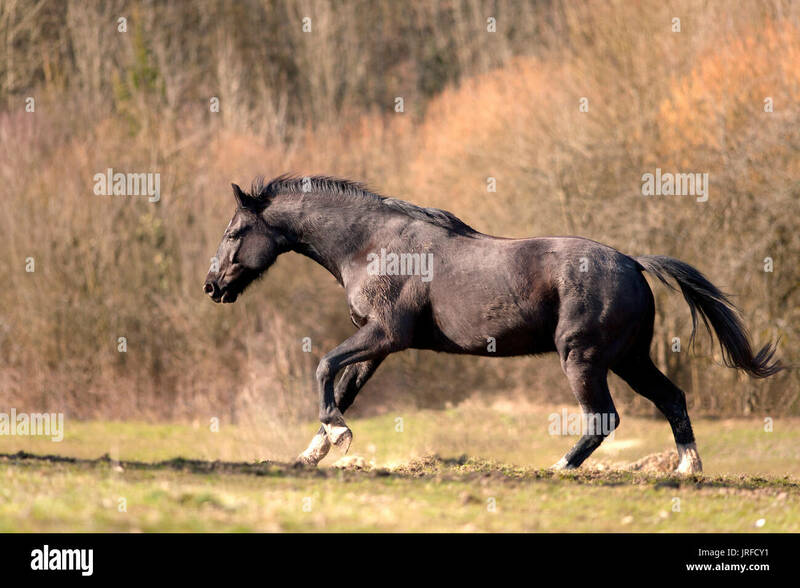 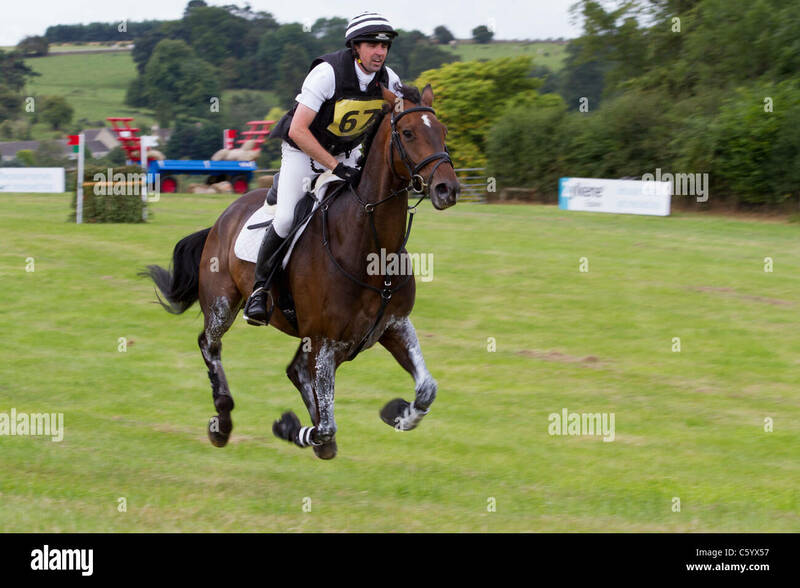 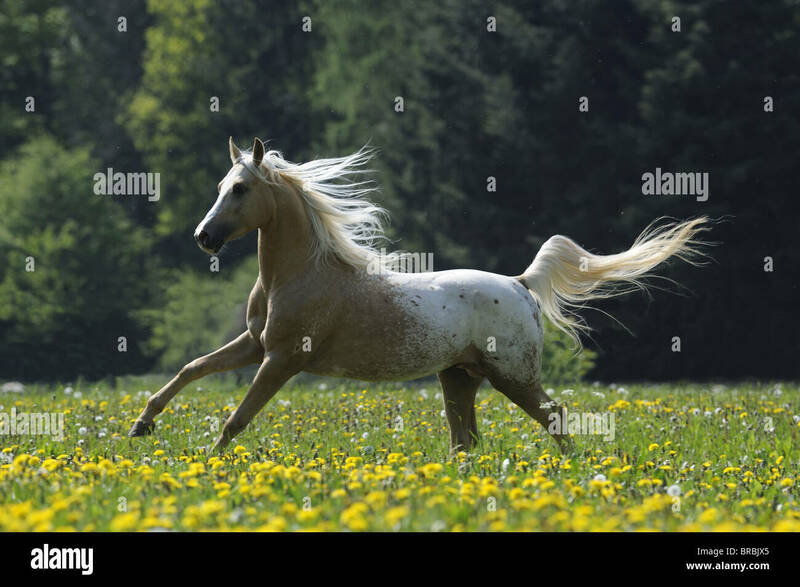 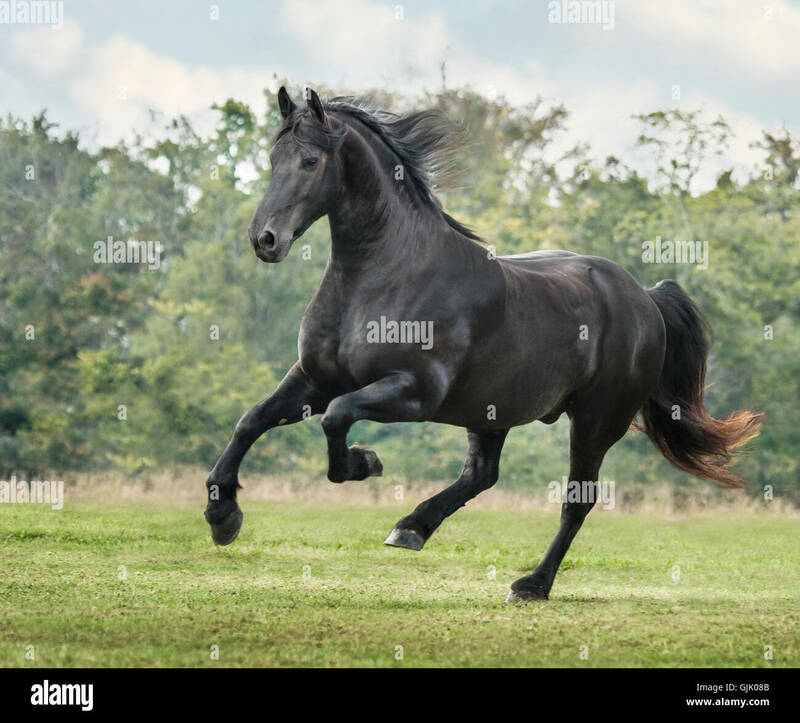 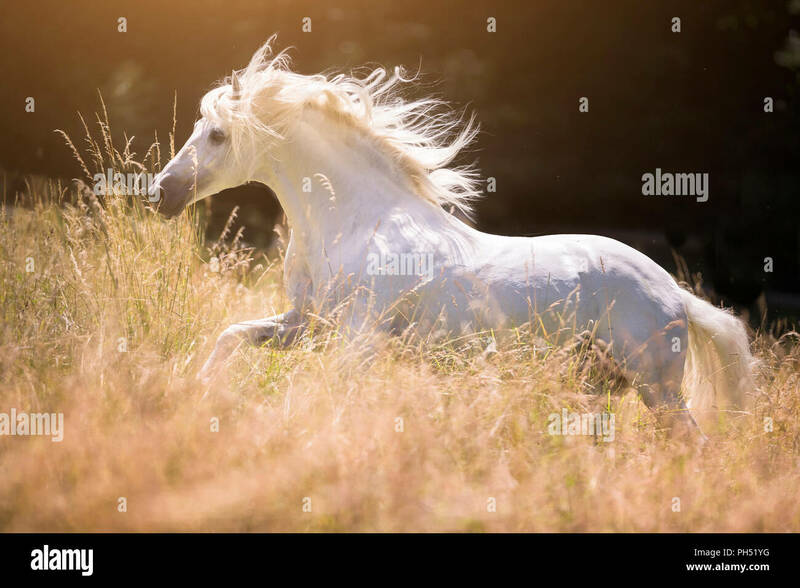 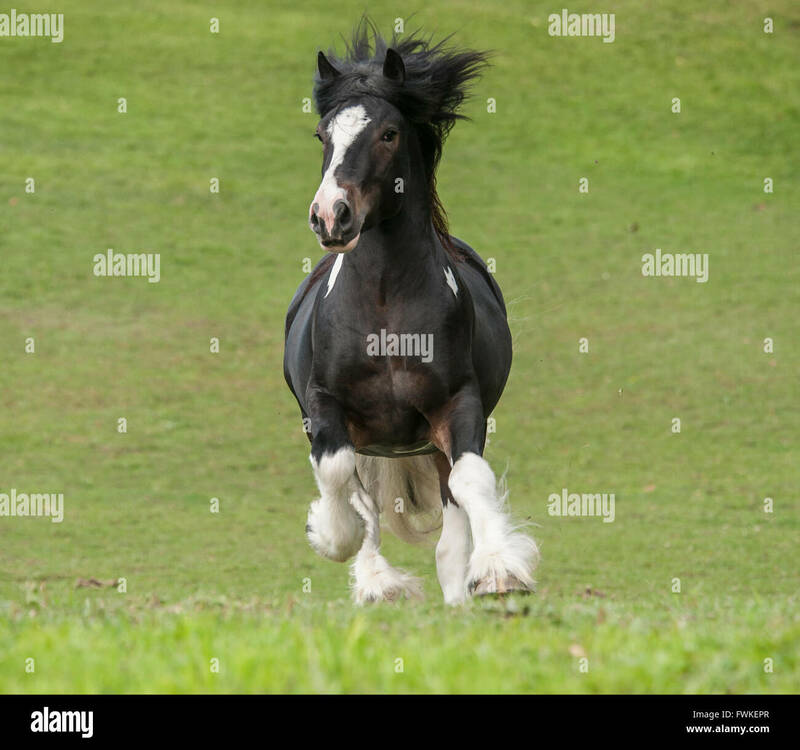 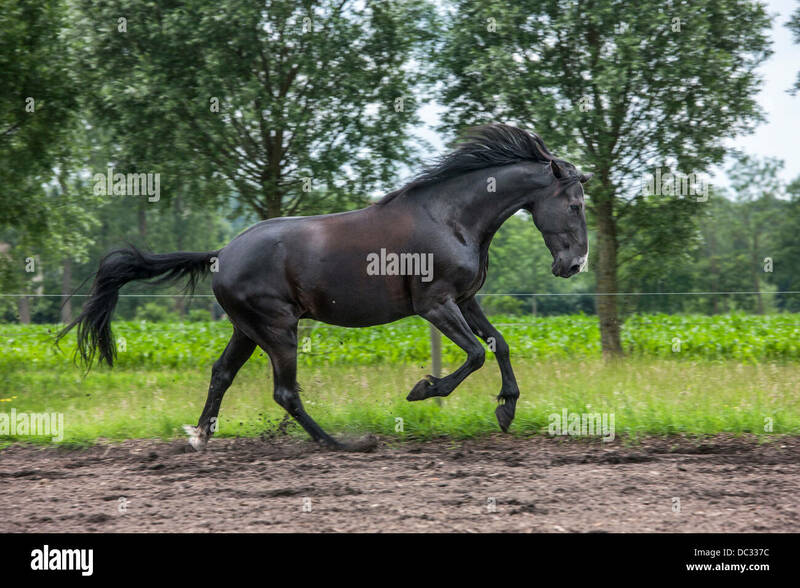 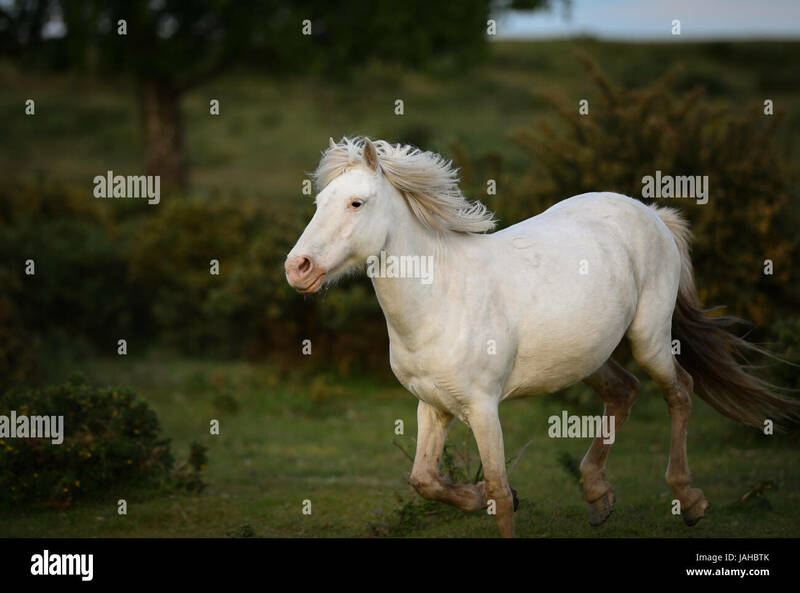 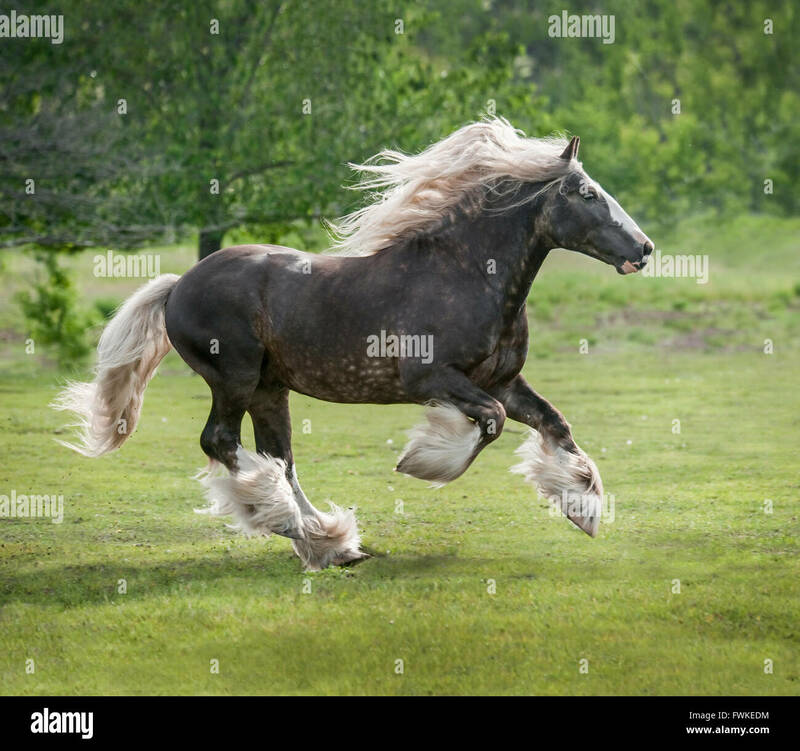 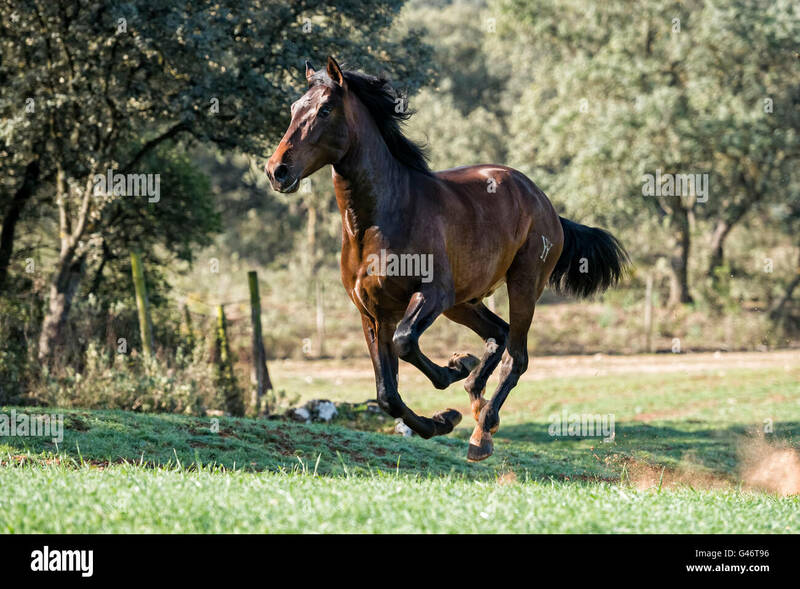 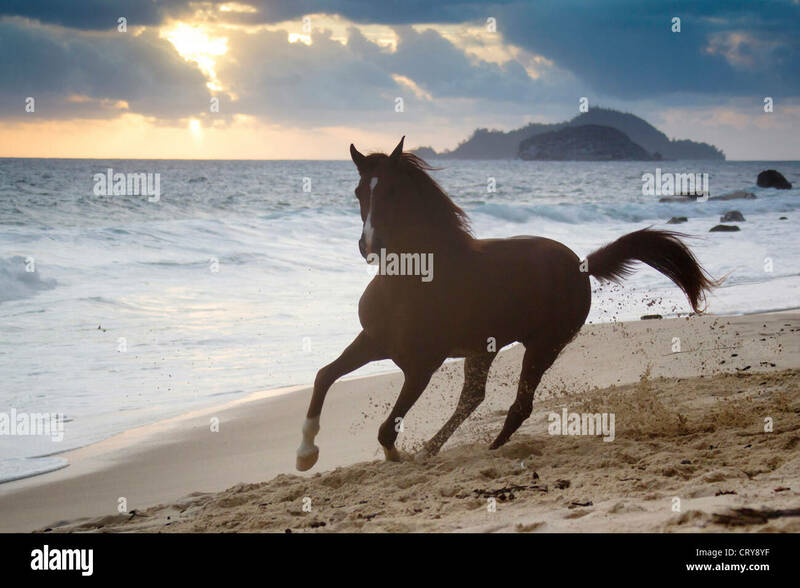 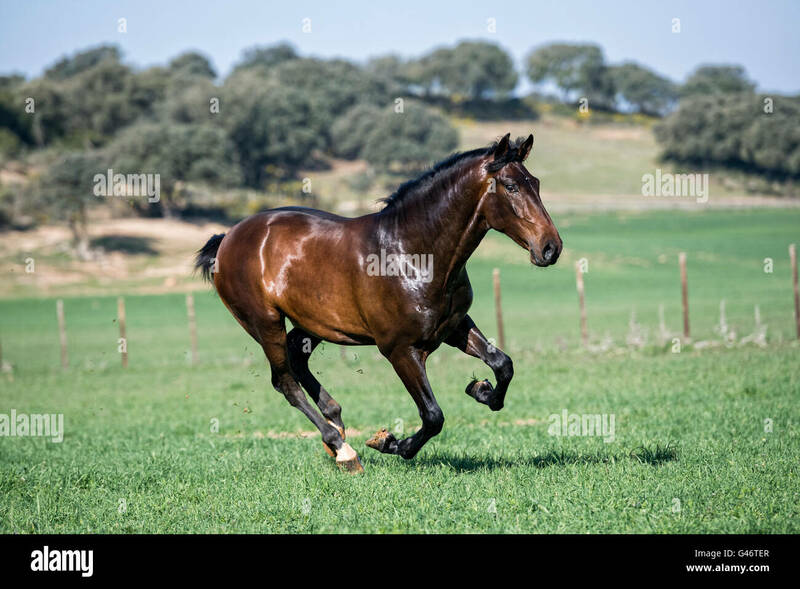 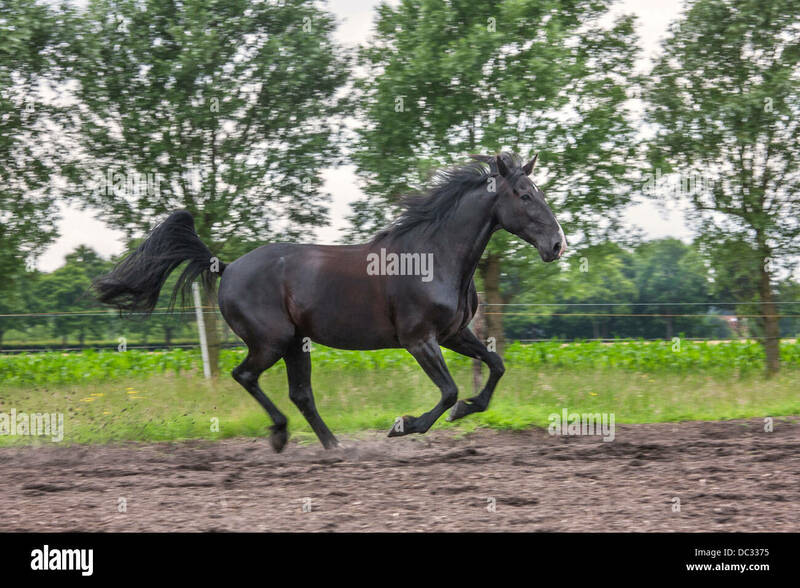 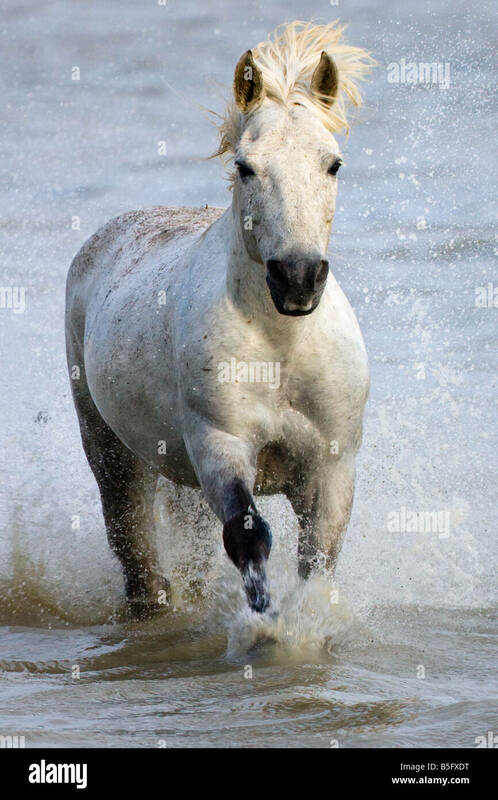 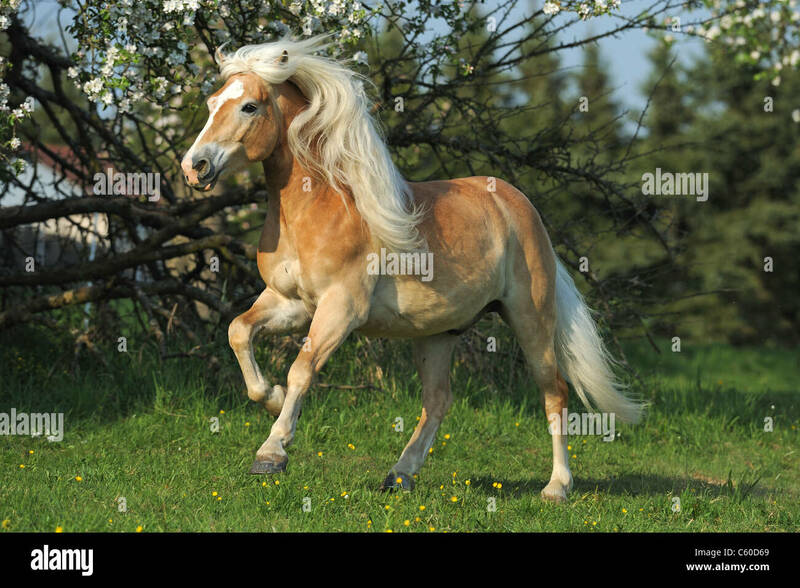 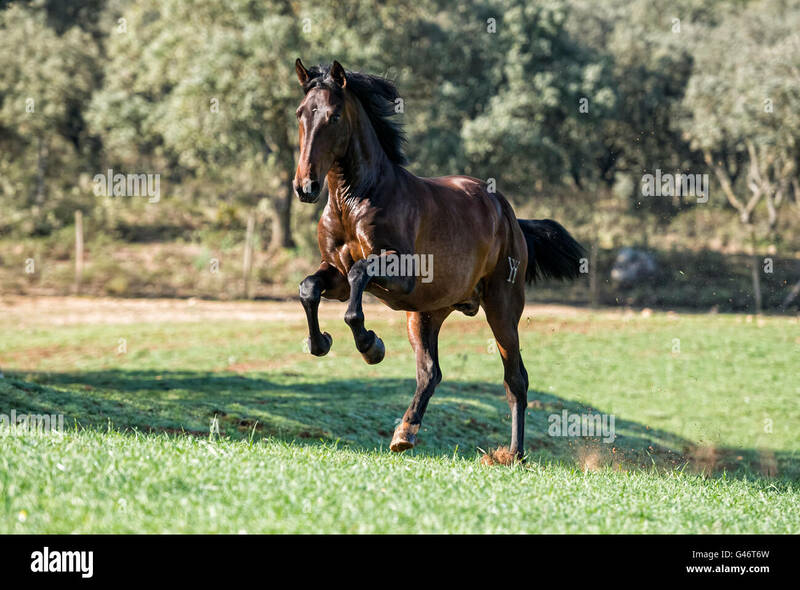 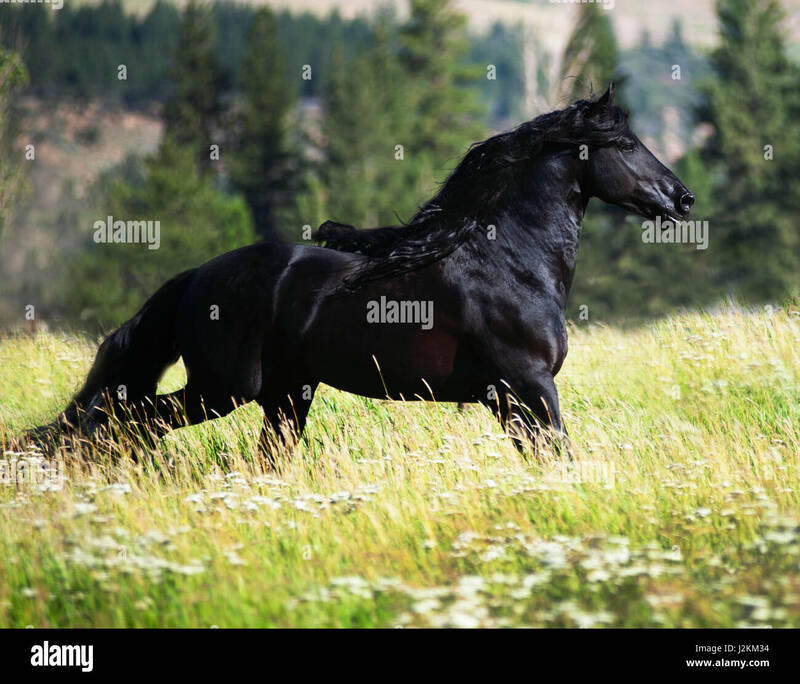 Stallion in a gallop on a meadow. 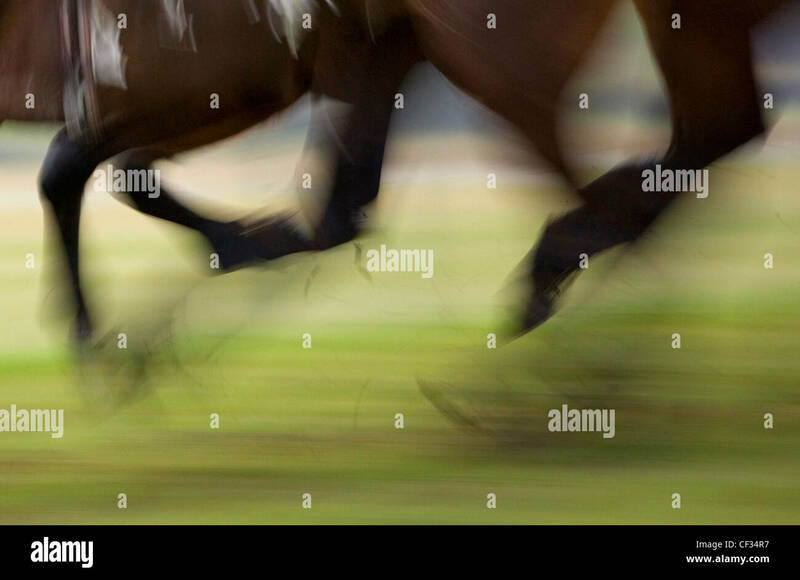 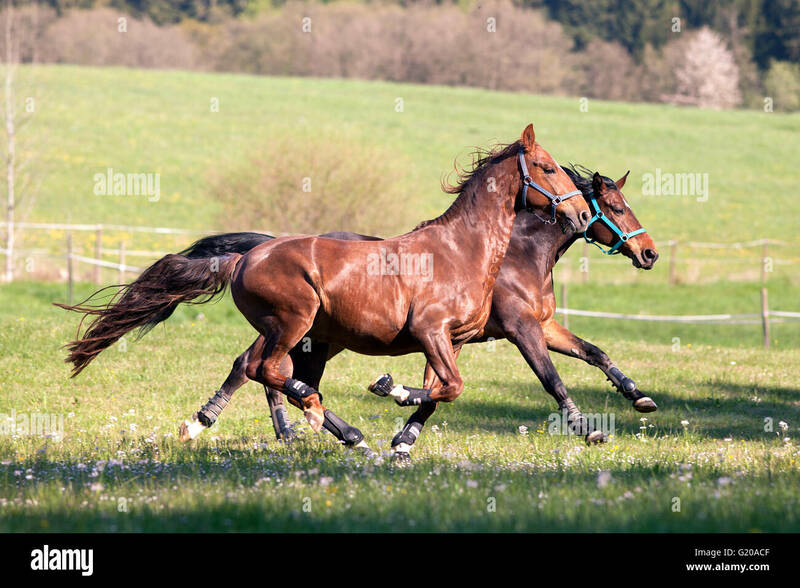 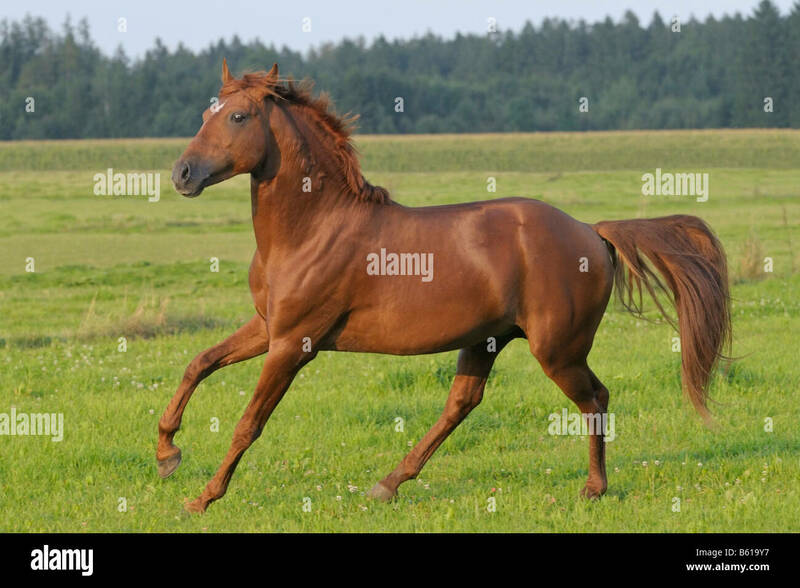 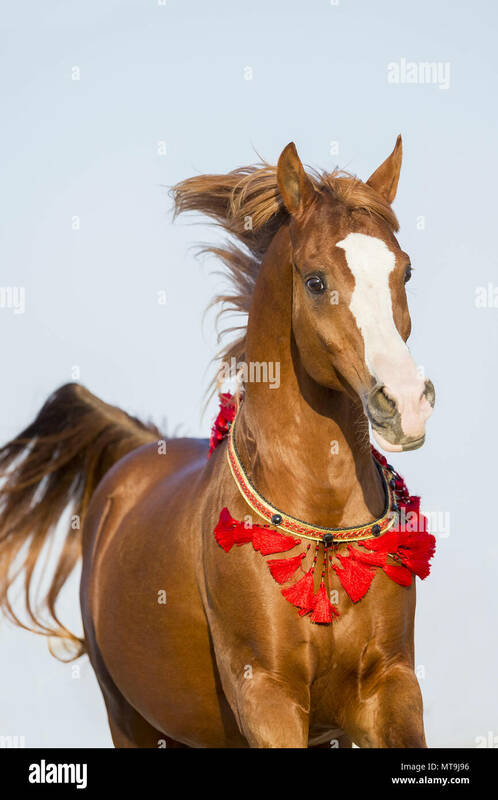 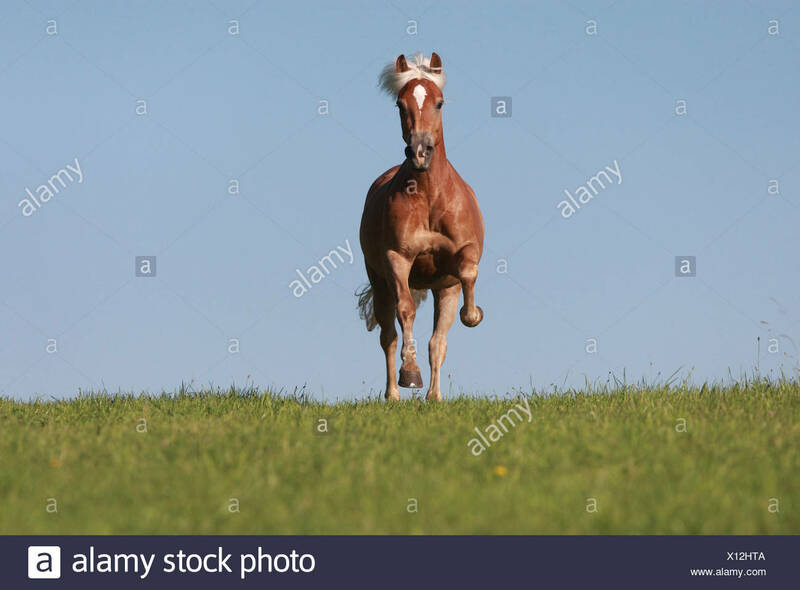 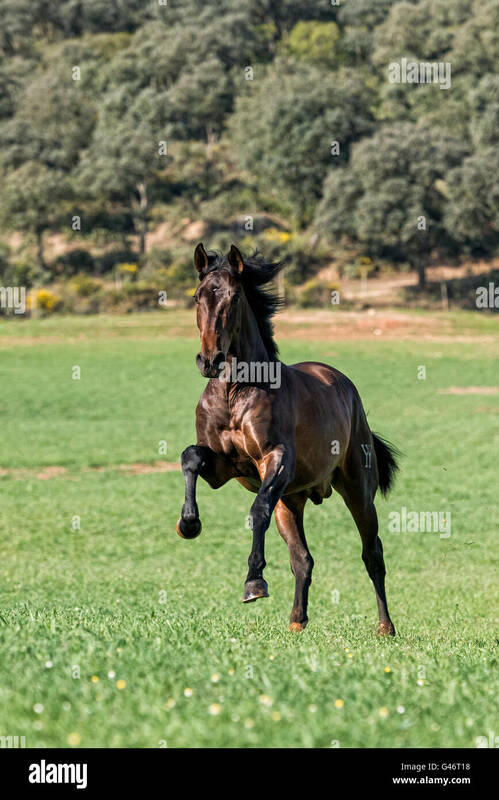 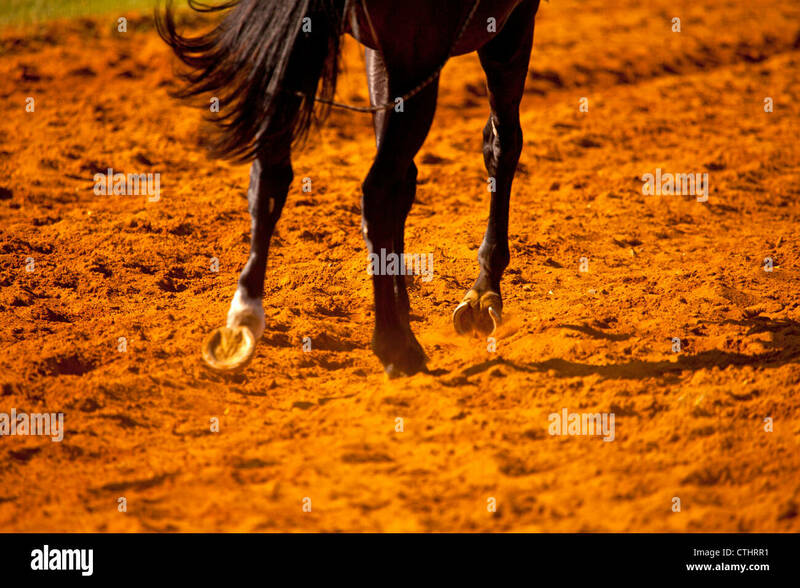 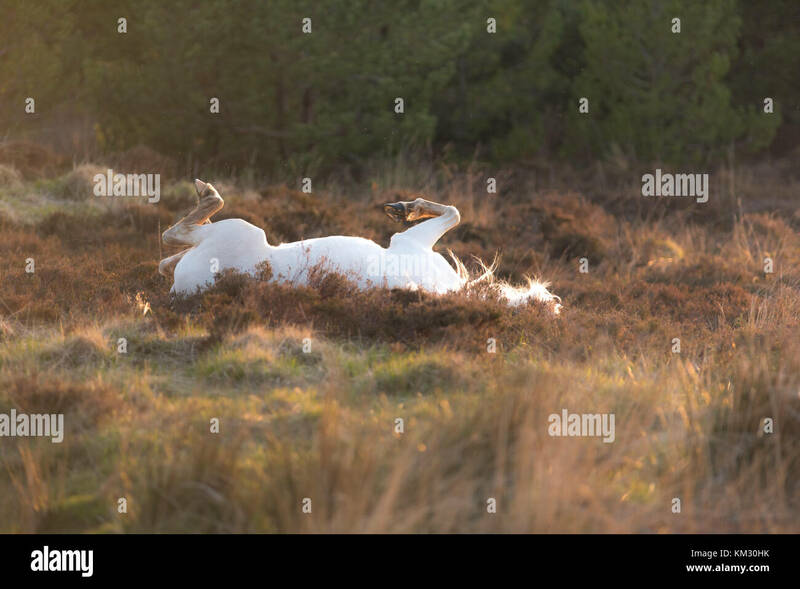 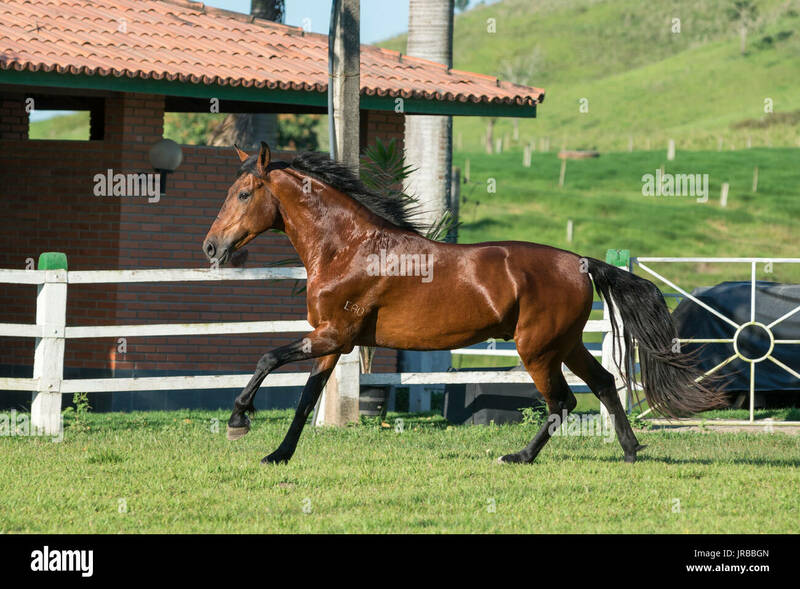 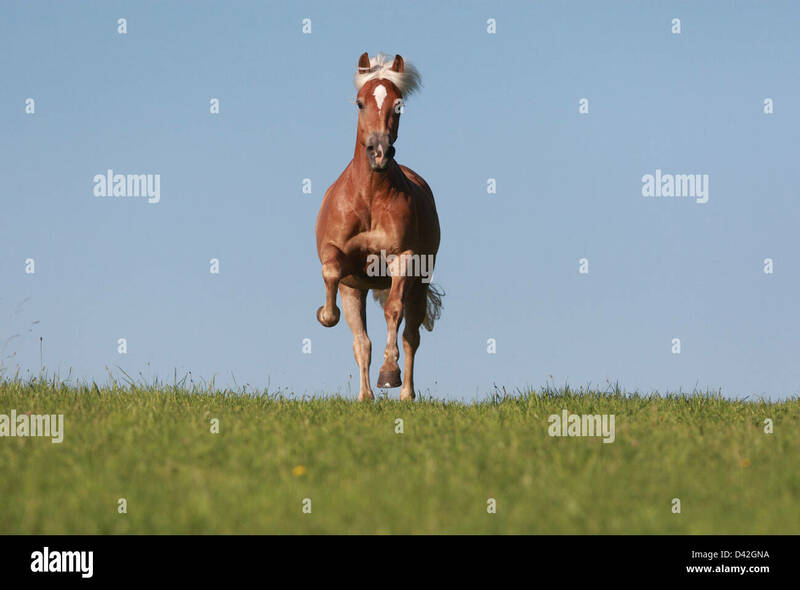 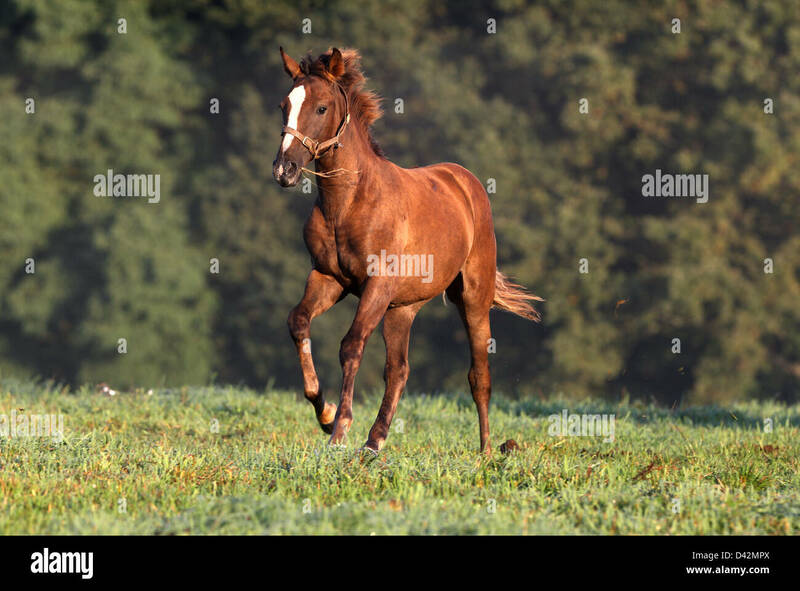 American Saddlebred (Equus ferus caballus), stallion in a gallop on a meadow. 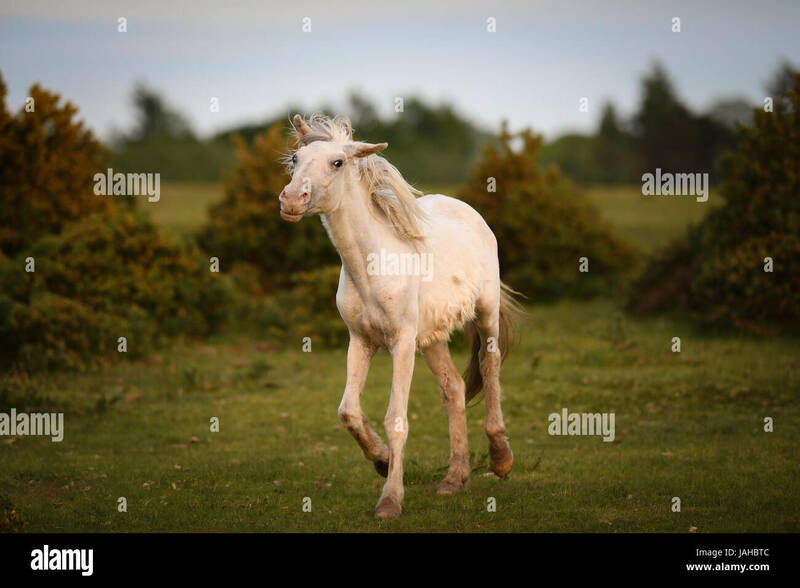 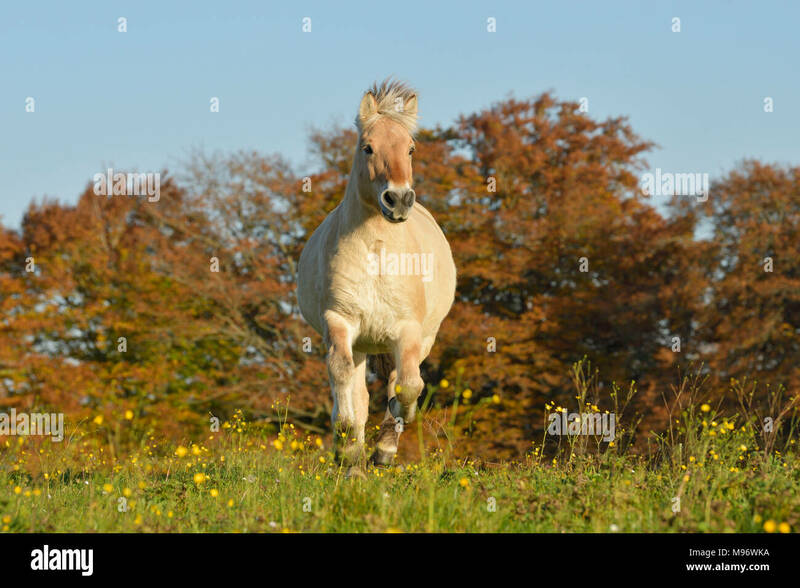 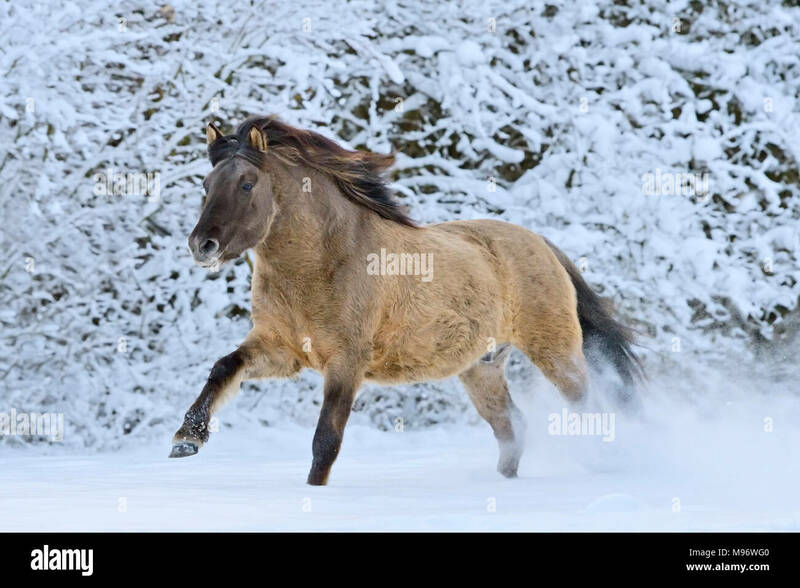 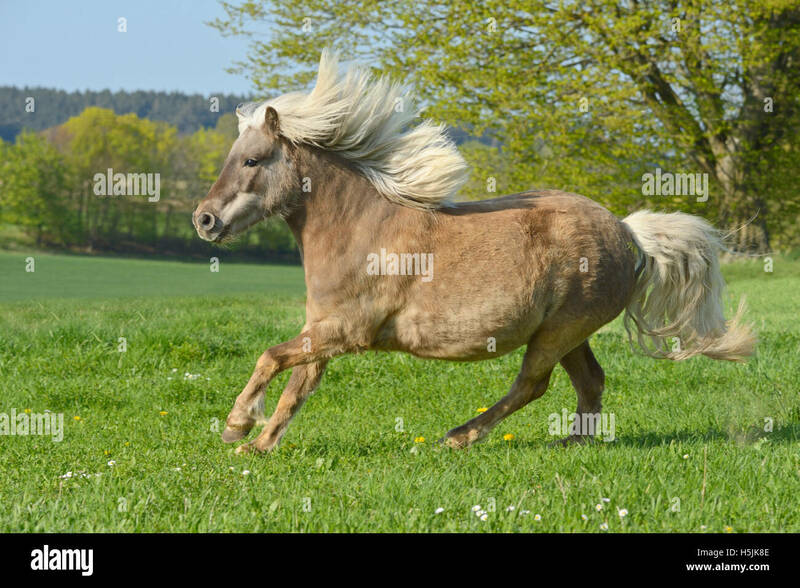 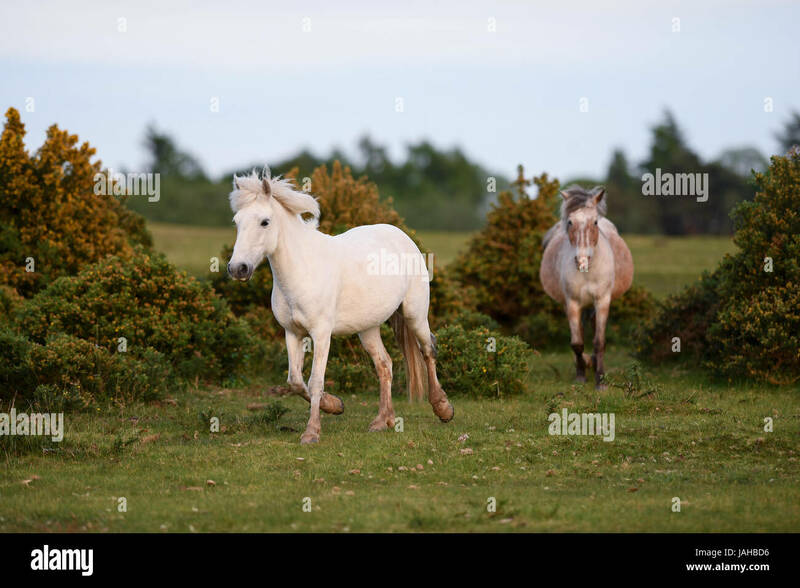 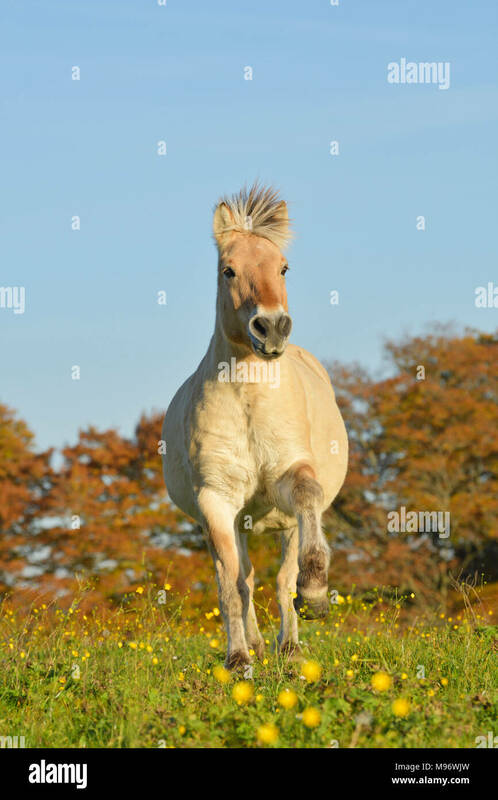 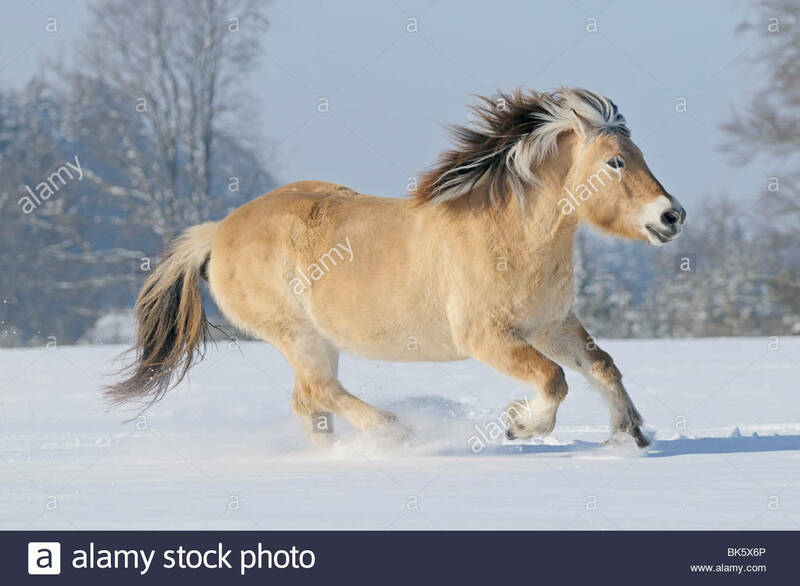 Mini-Shetlandpony (Equus caballus) in gallop over a meadow. 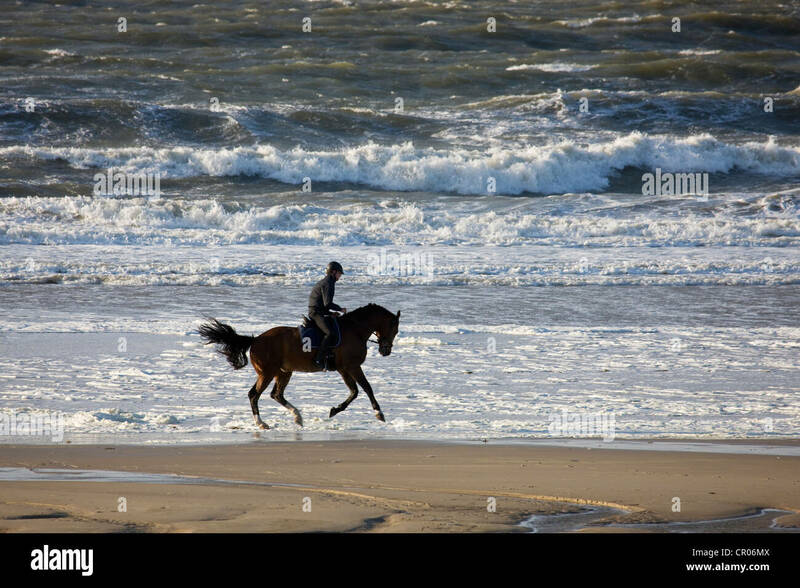 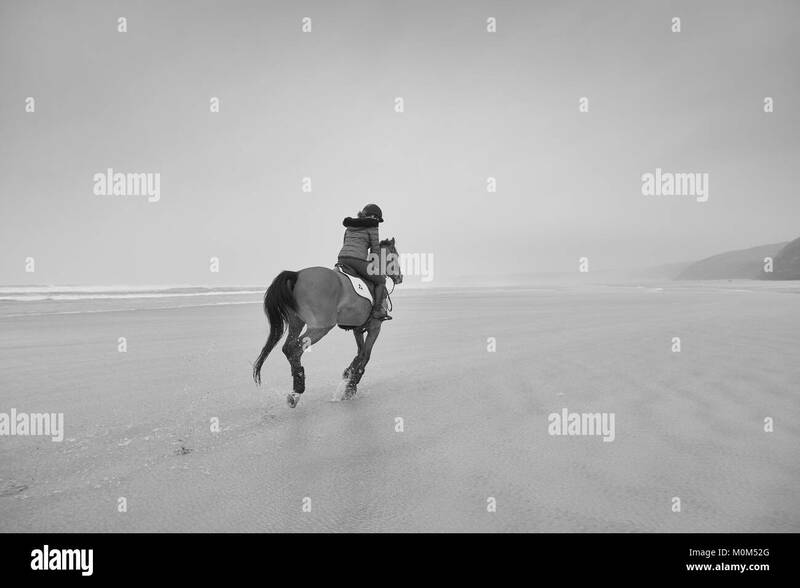 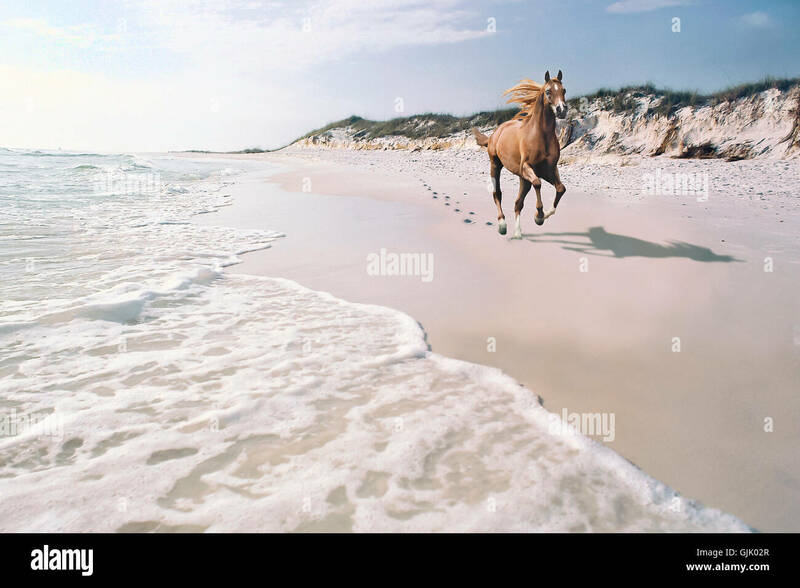 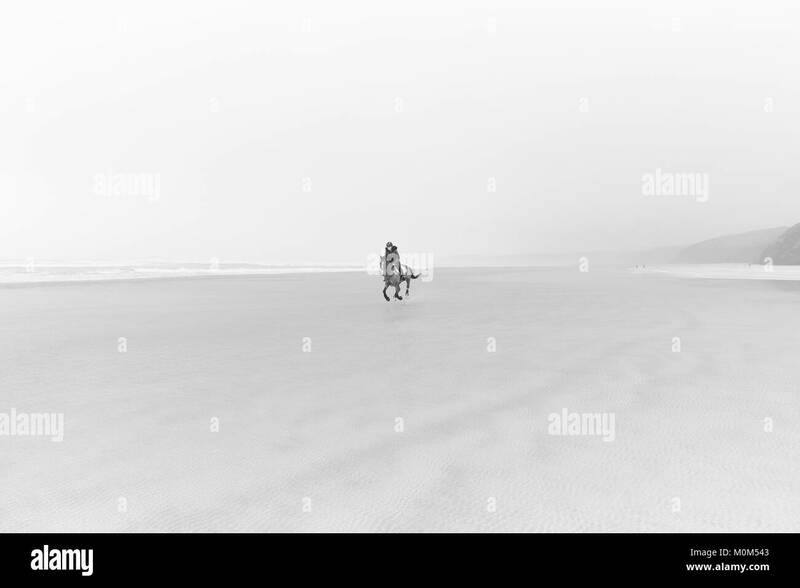 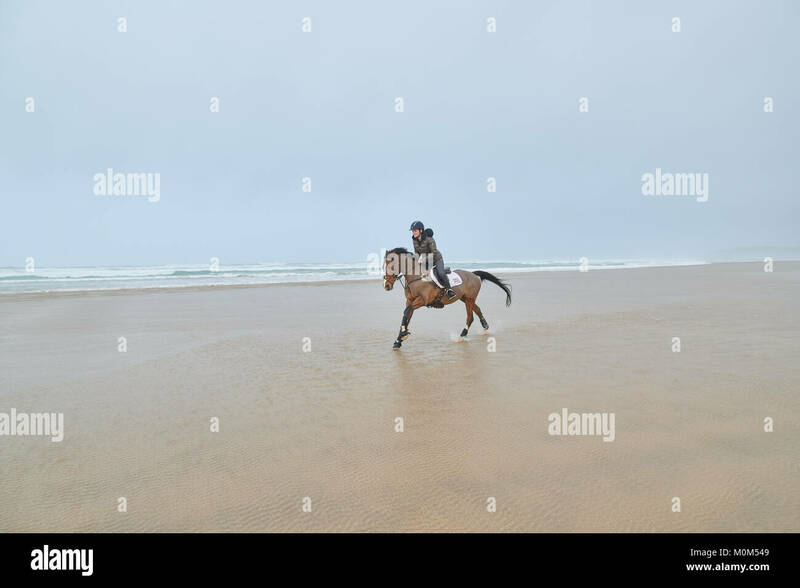 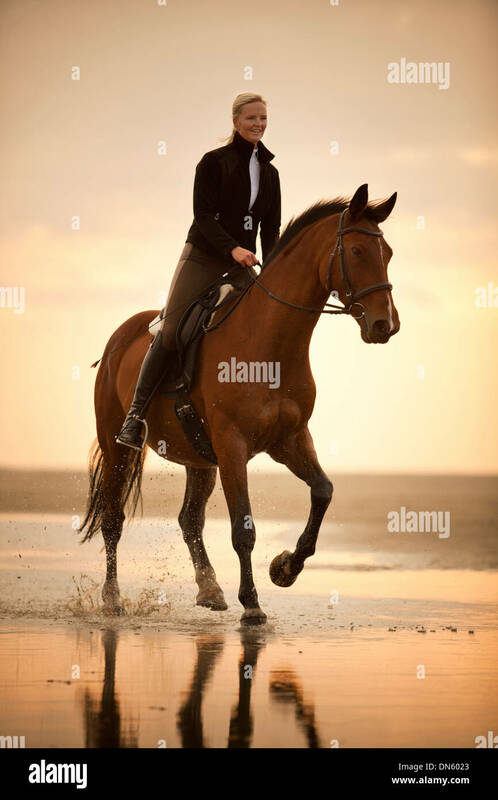 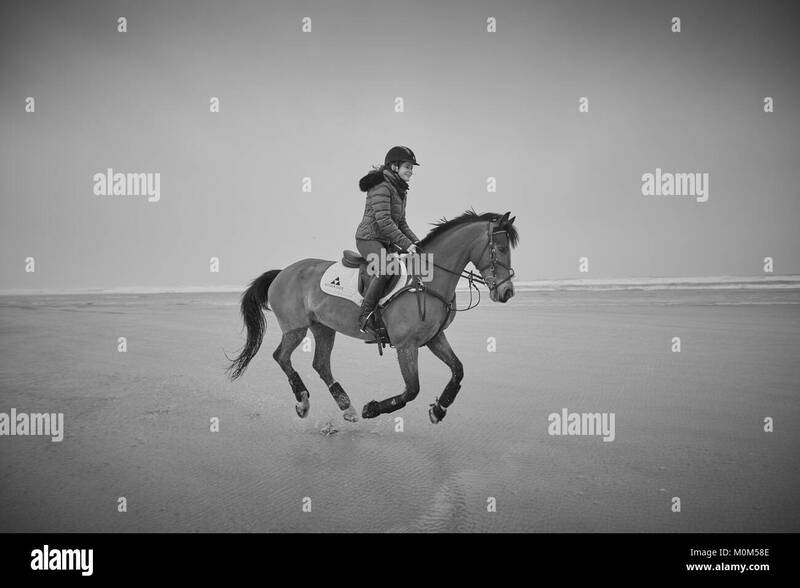 Horse Rider Galloping across the beach at low tide, from right to left. 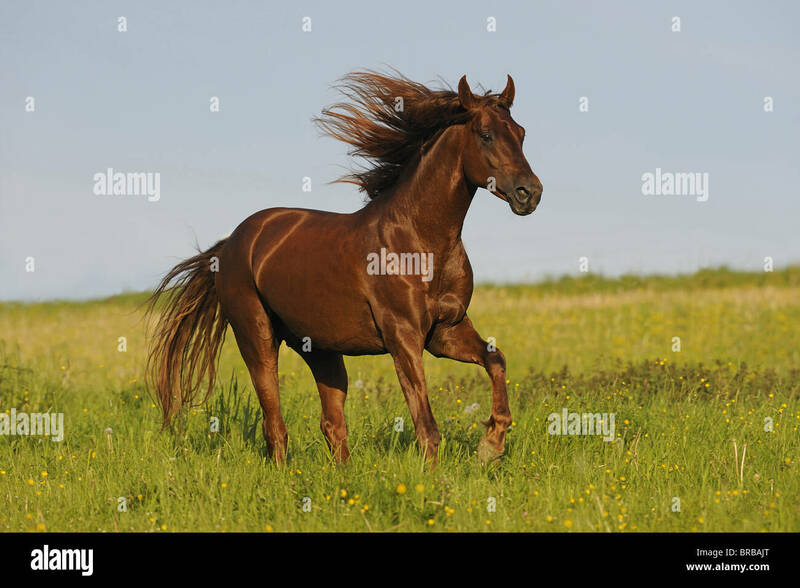 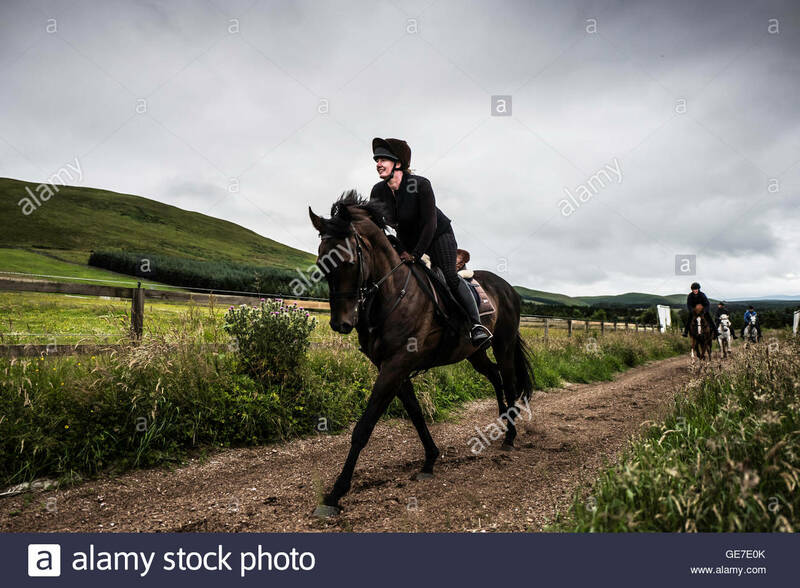 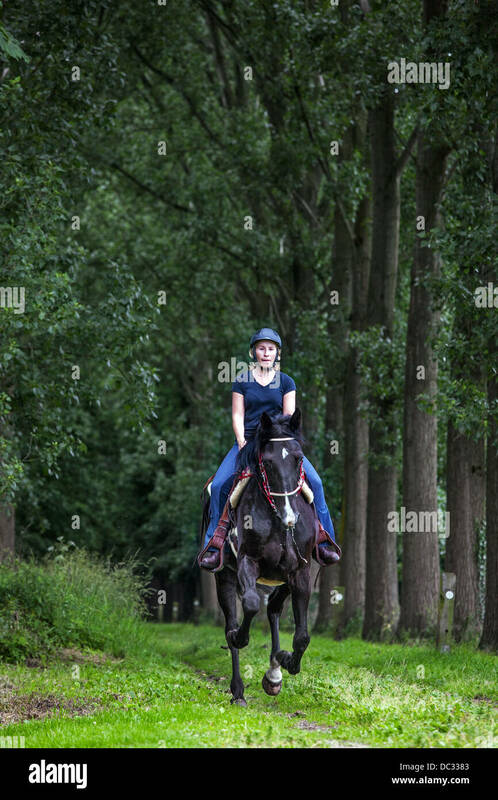 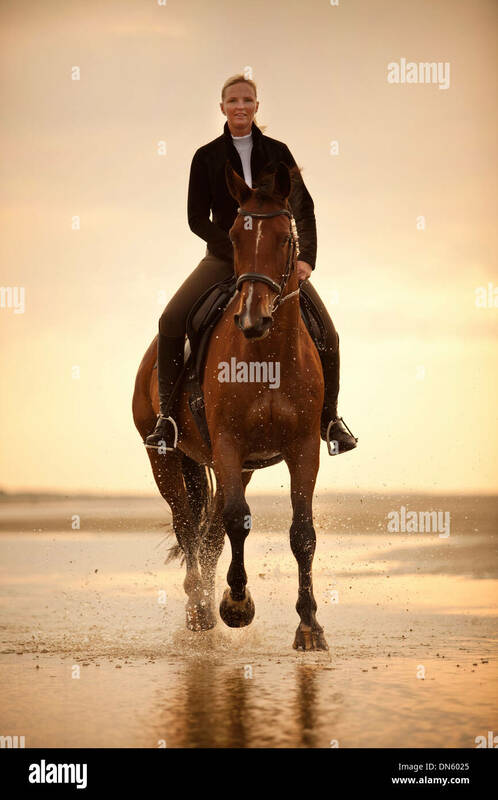 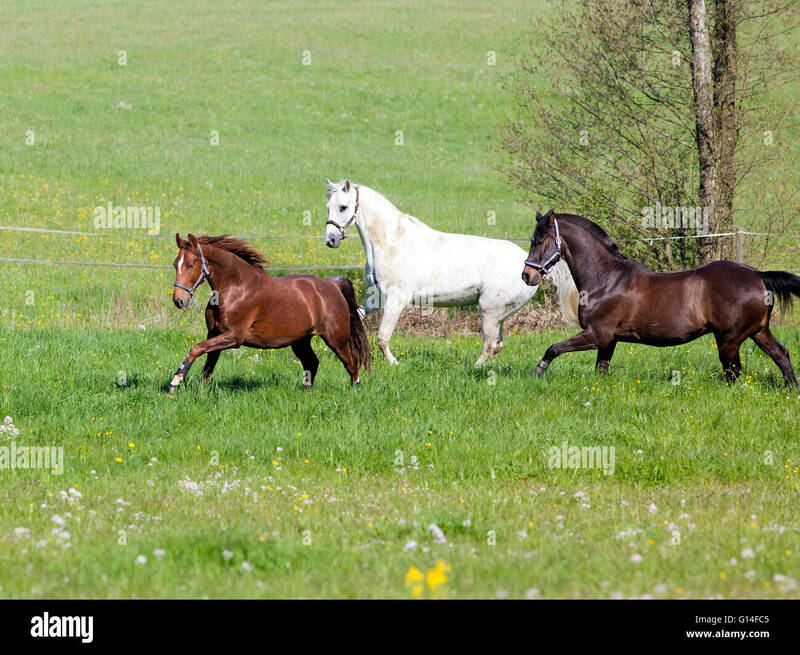 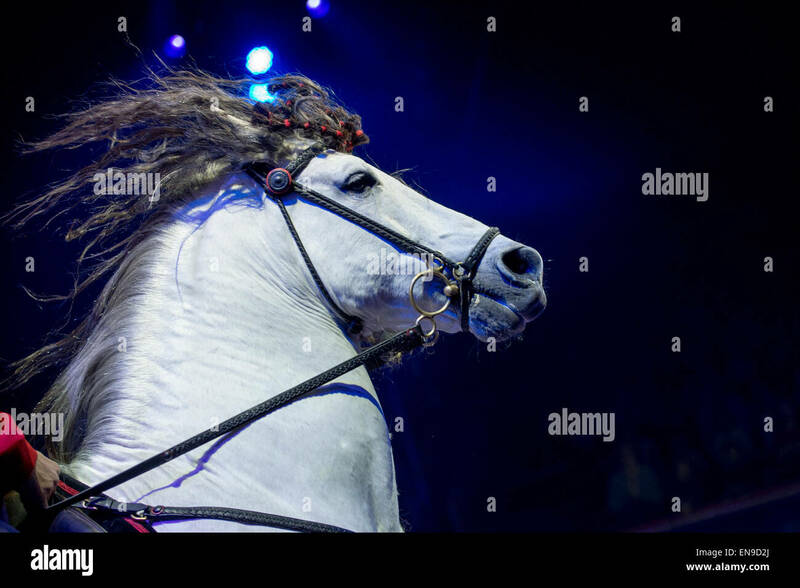 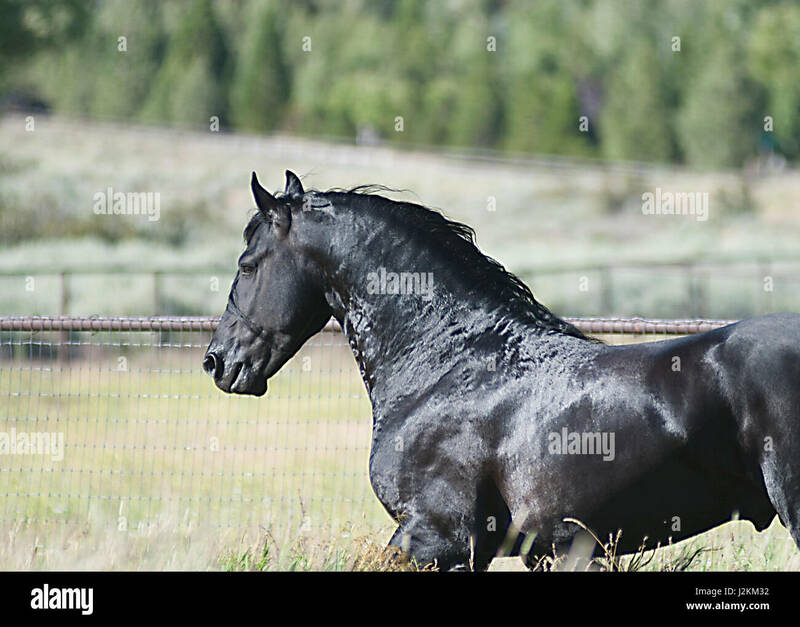 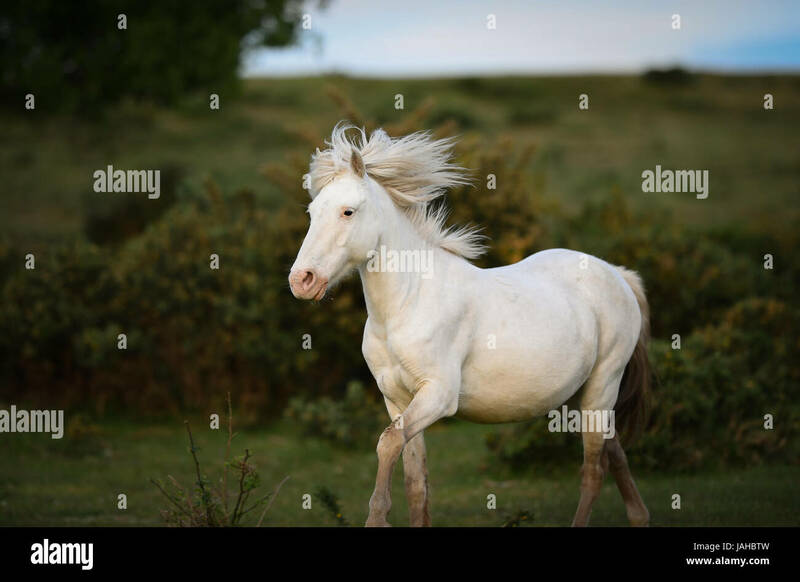 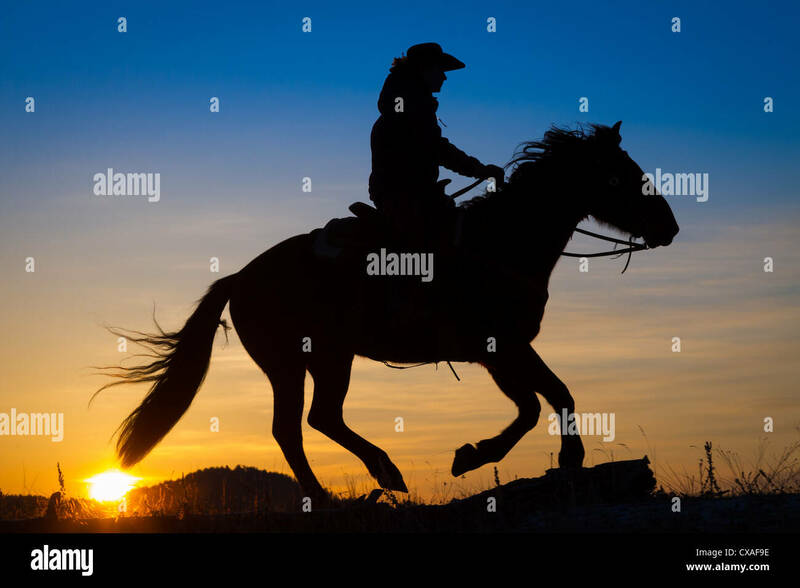 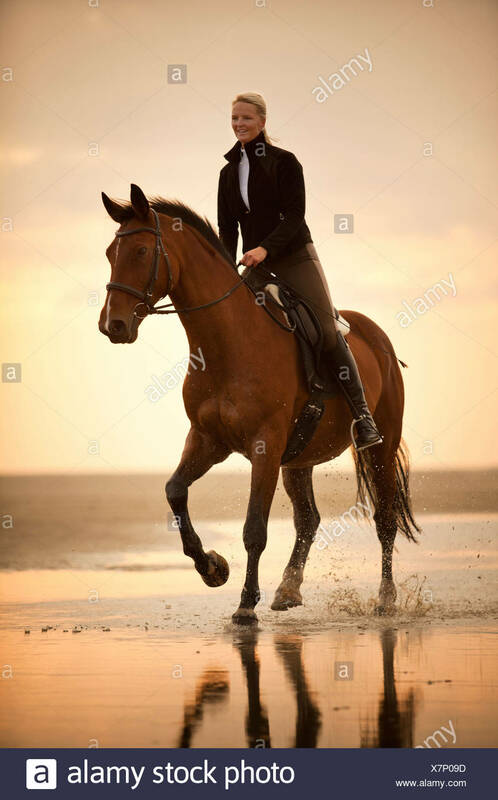 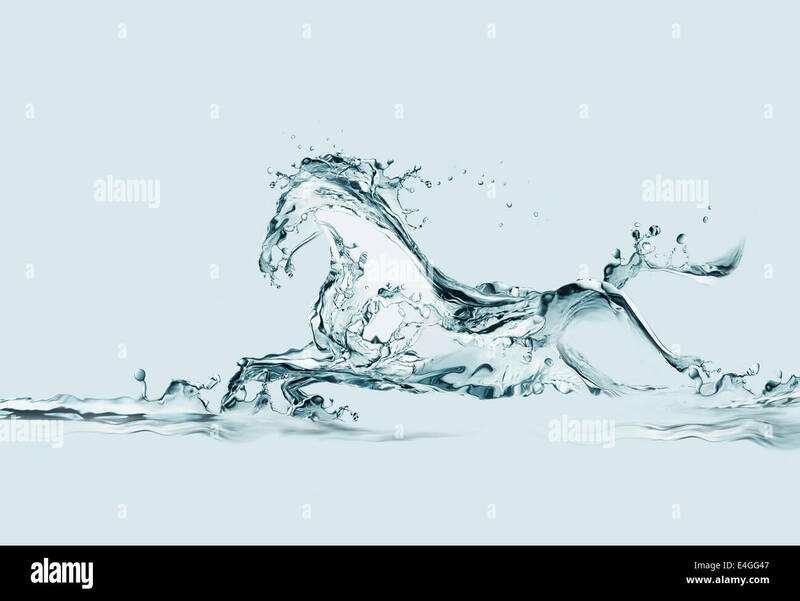 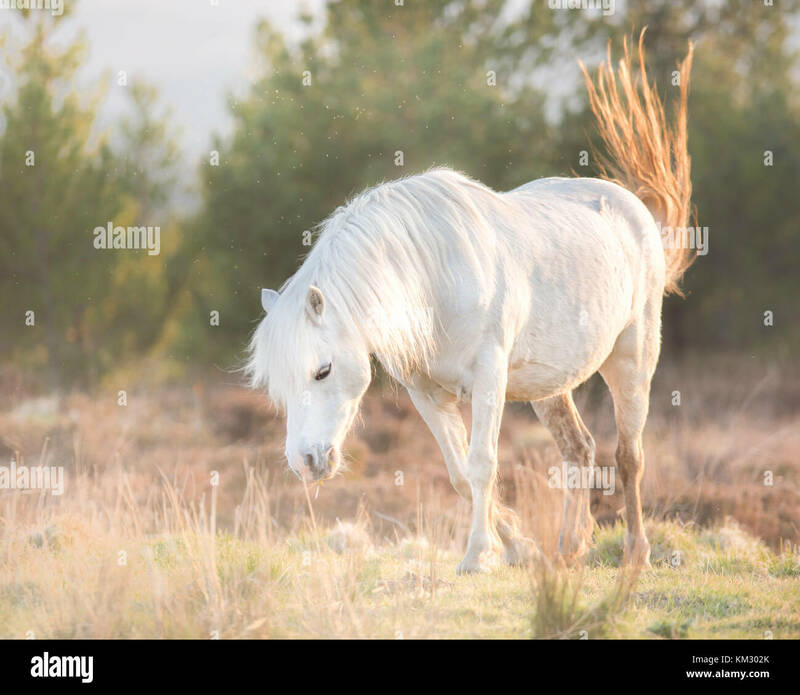 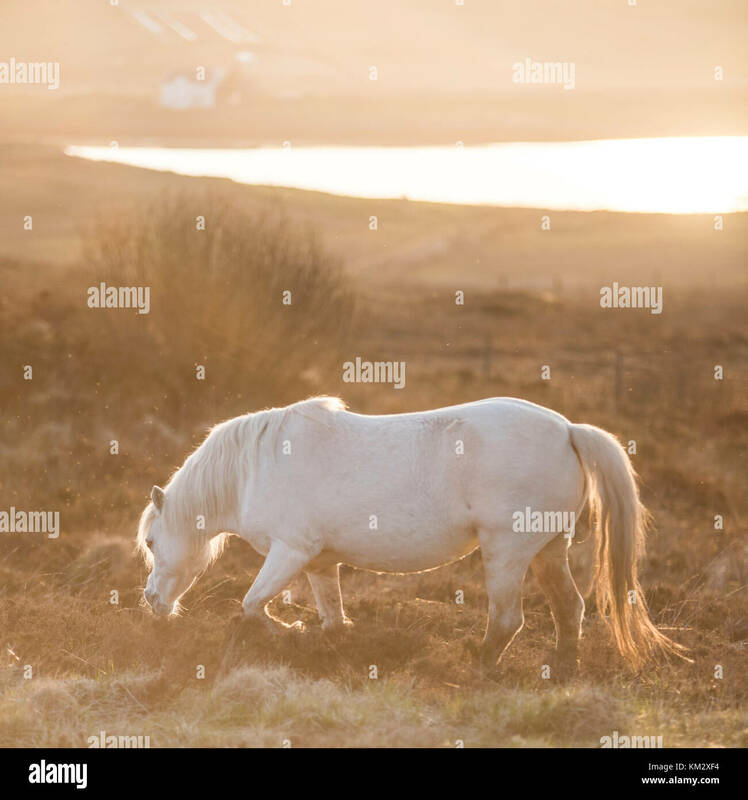 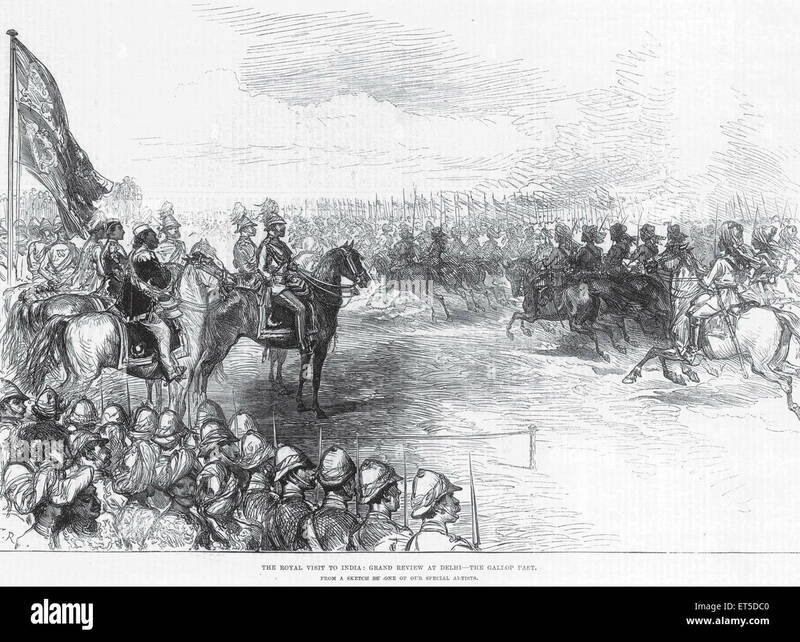 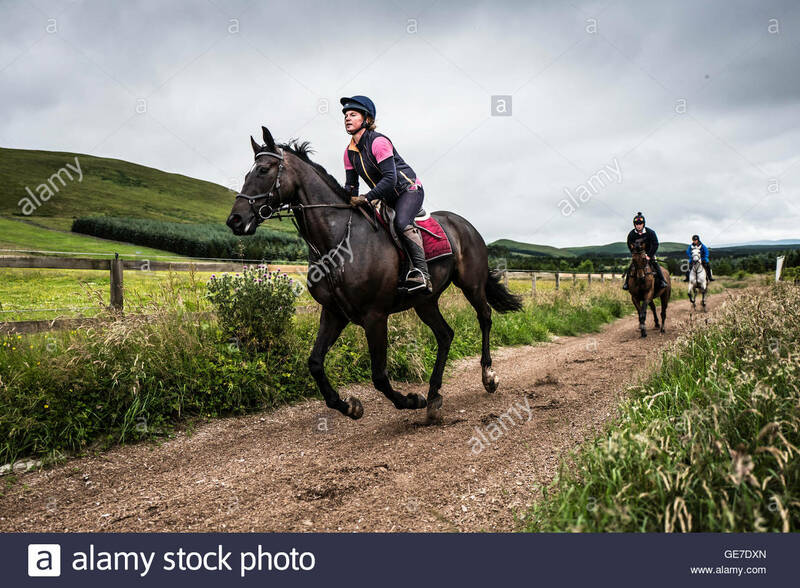 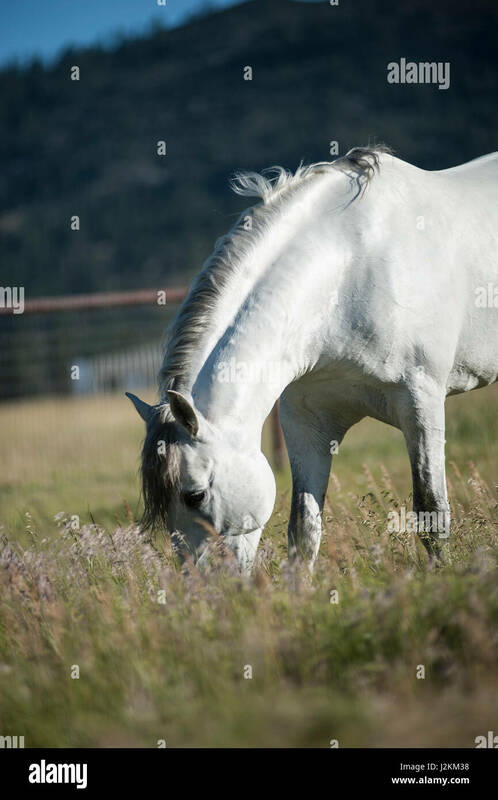 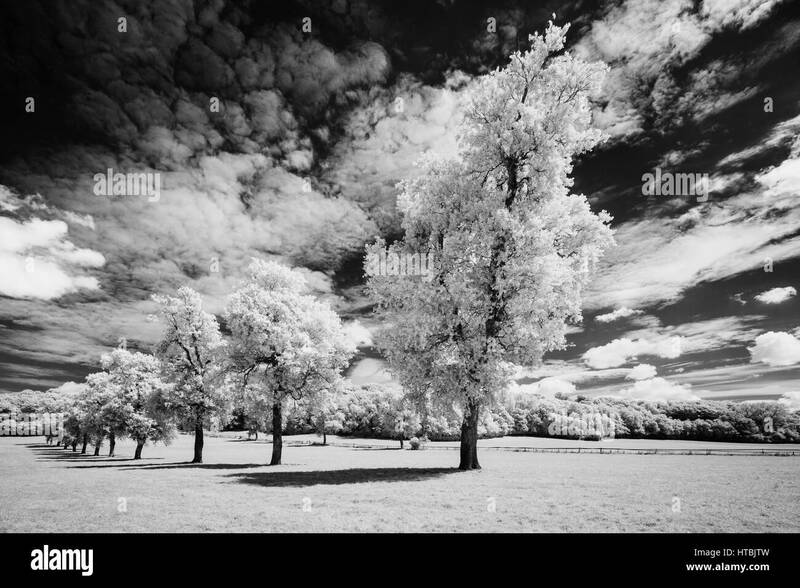 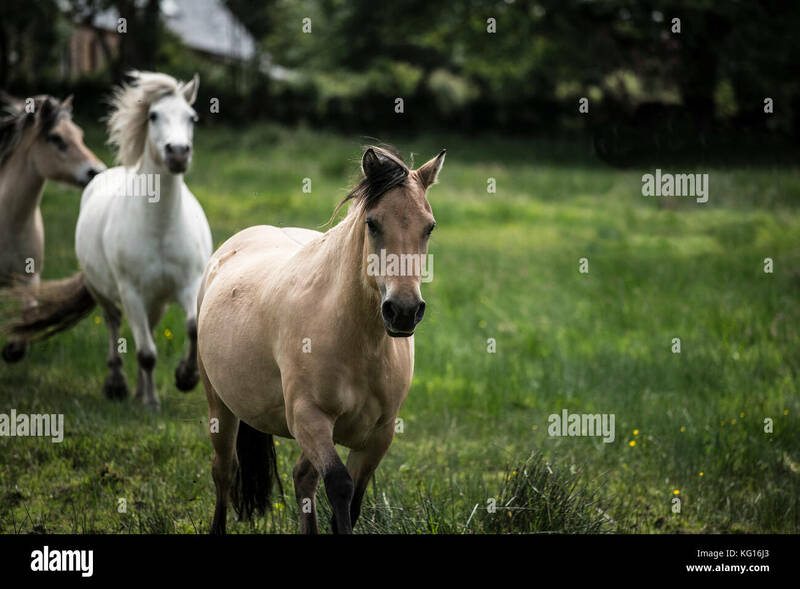 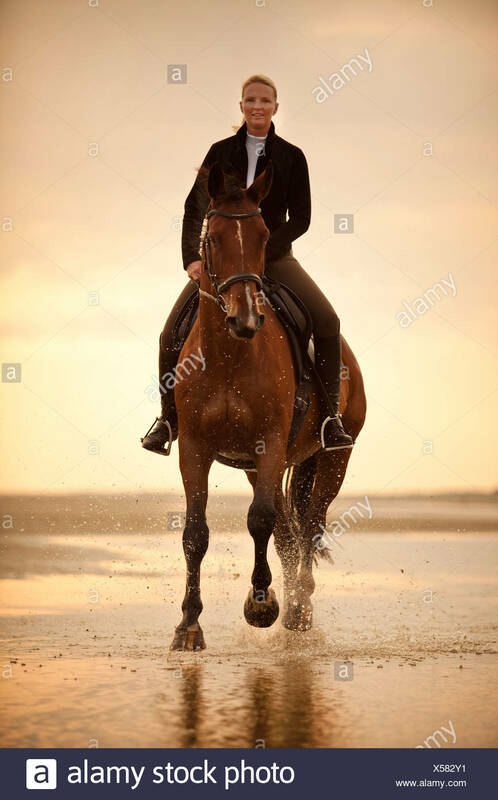 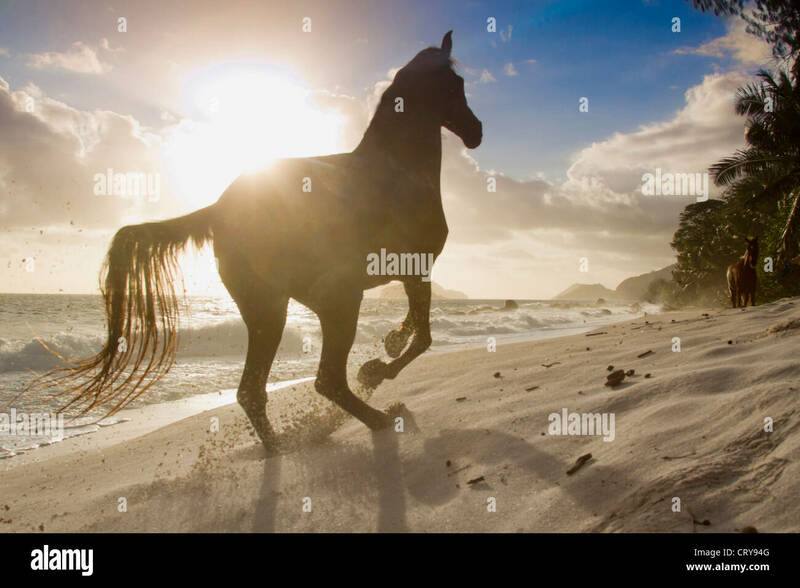 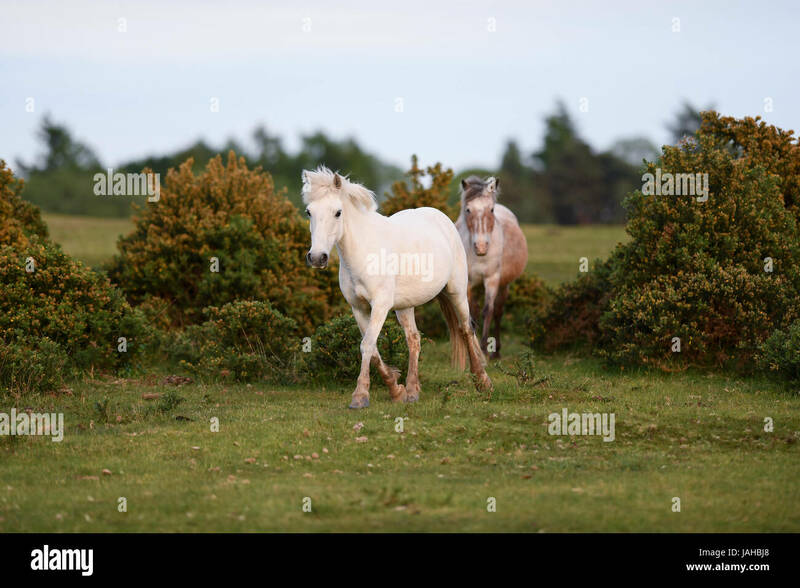 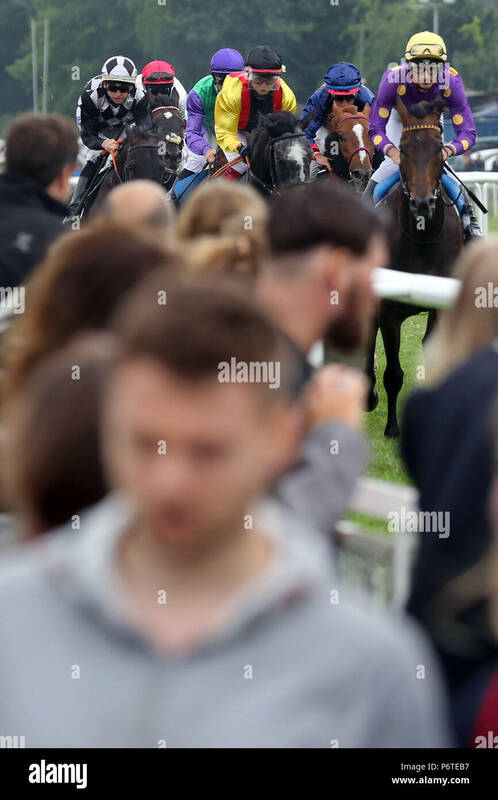 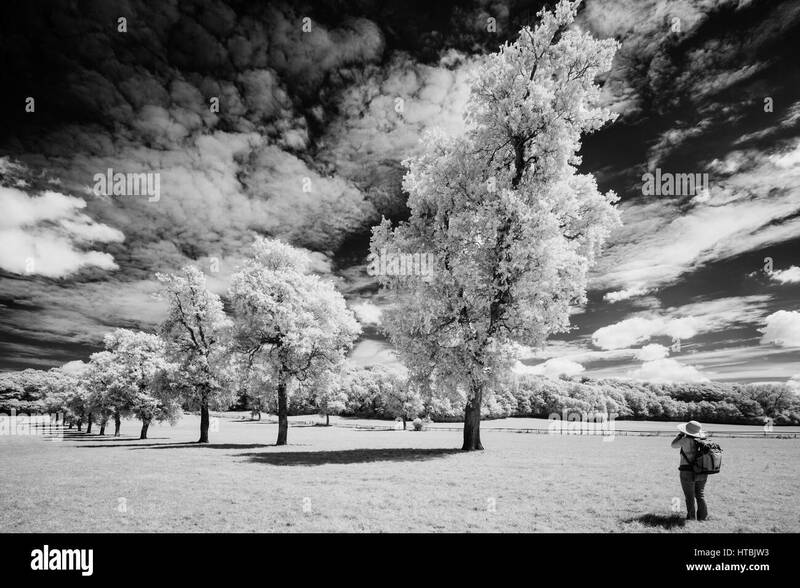 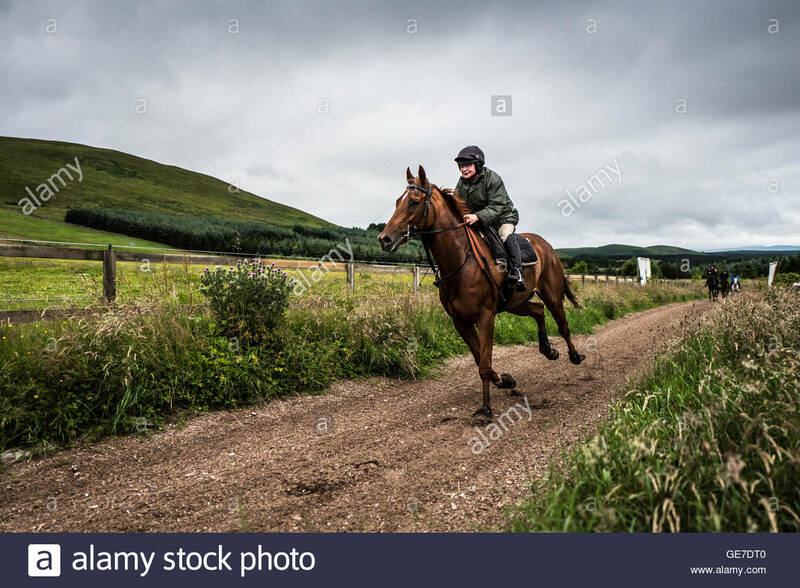 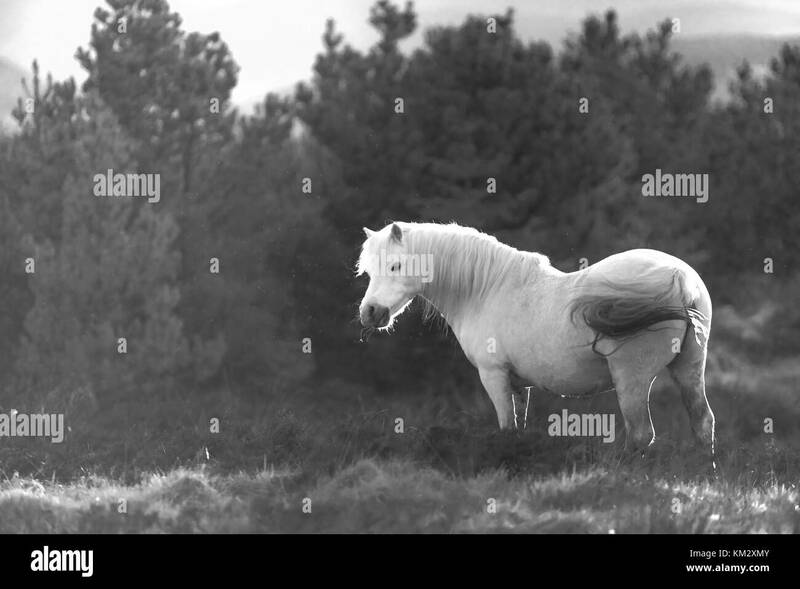 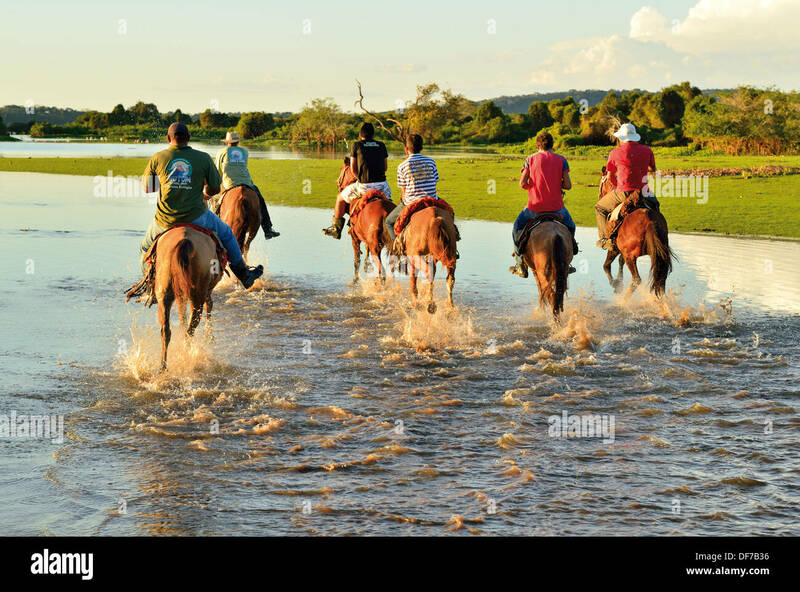 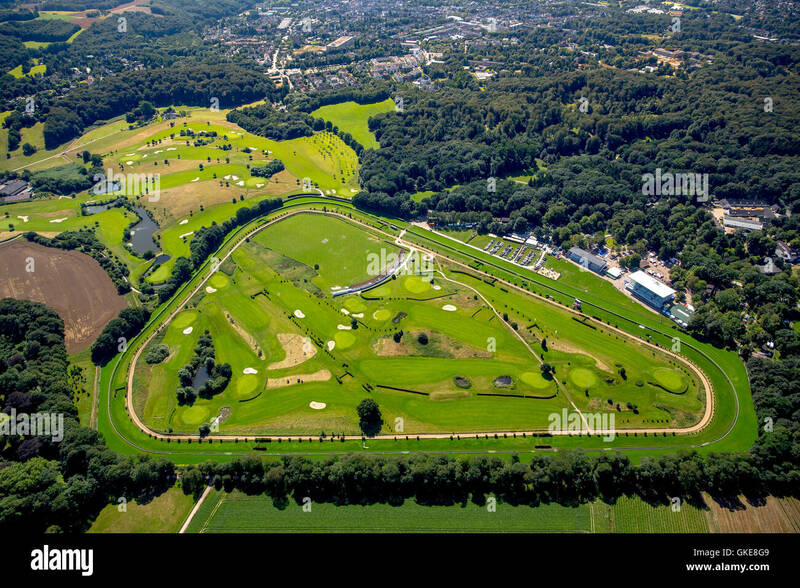 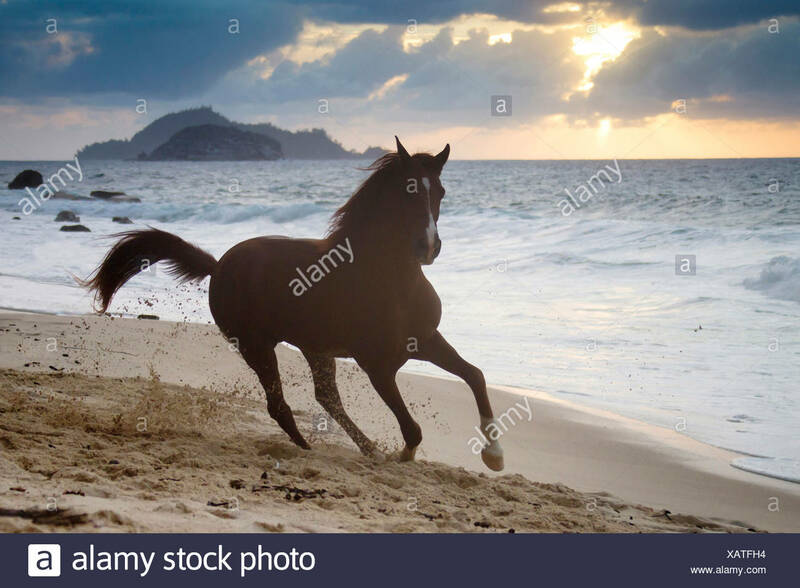 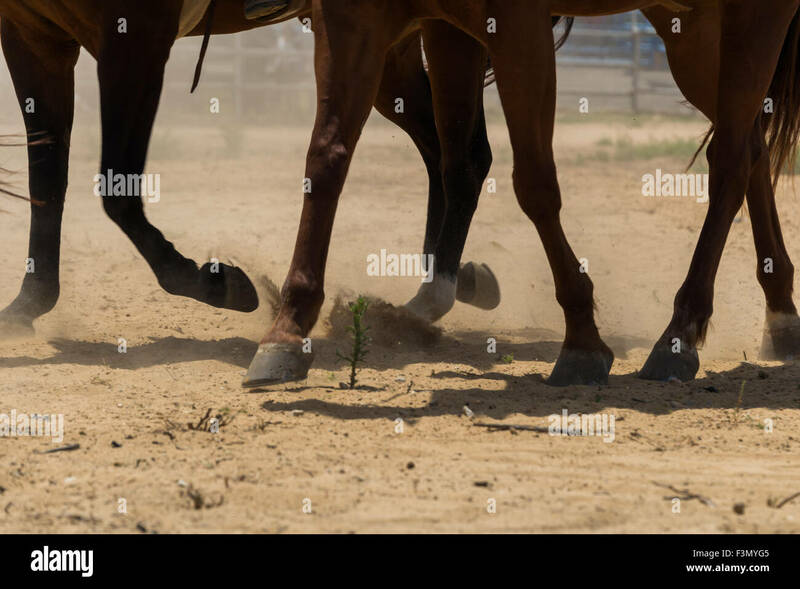 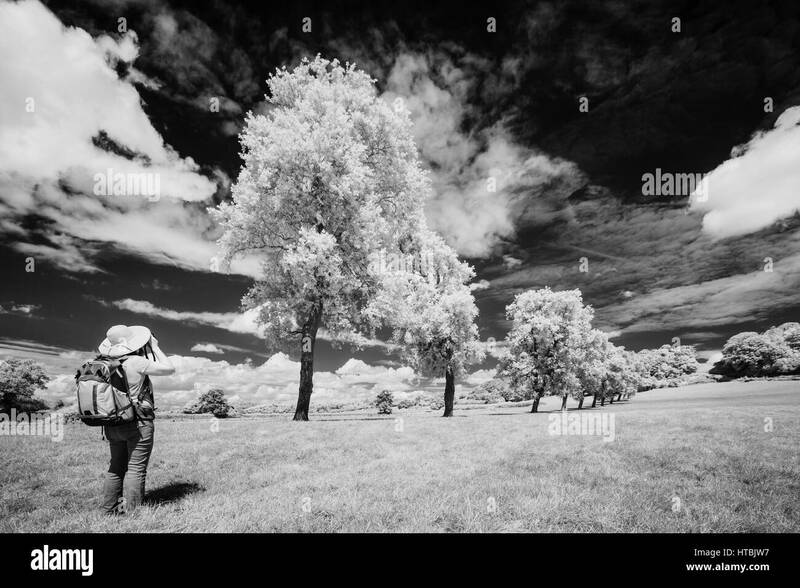 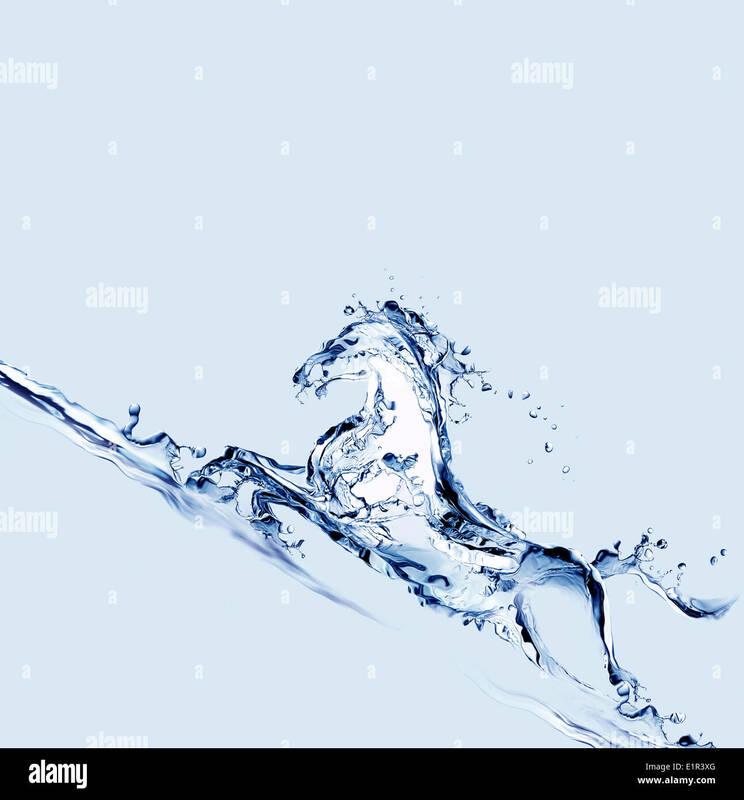 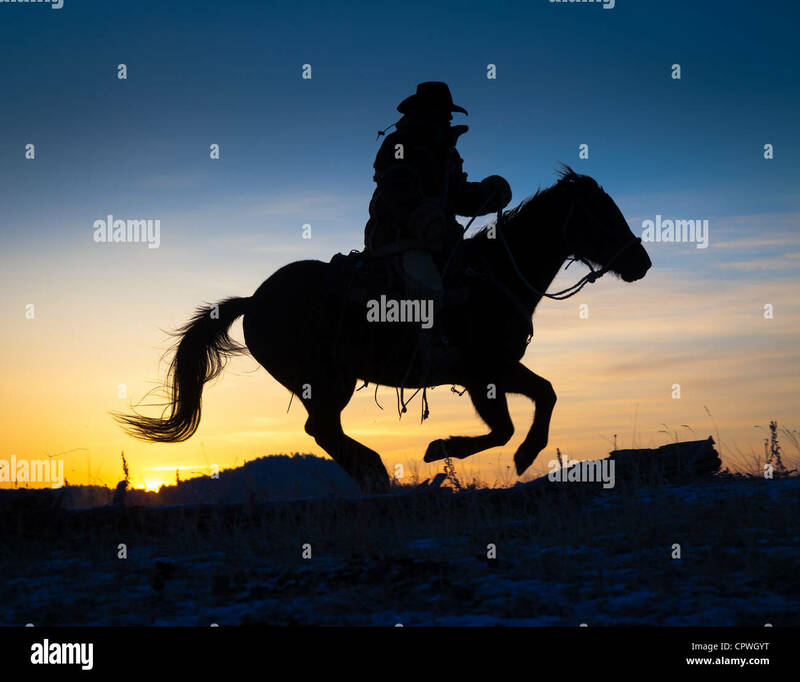 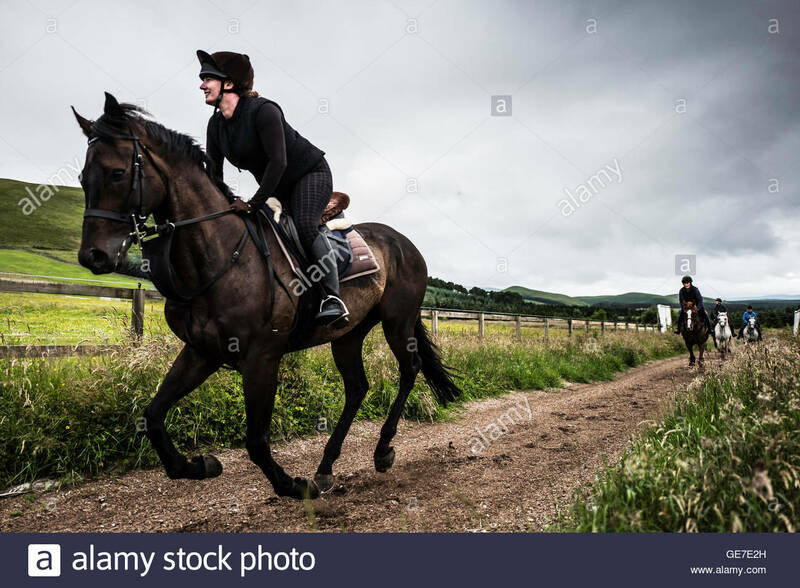 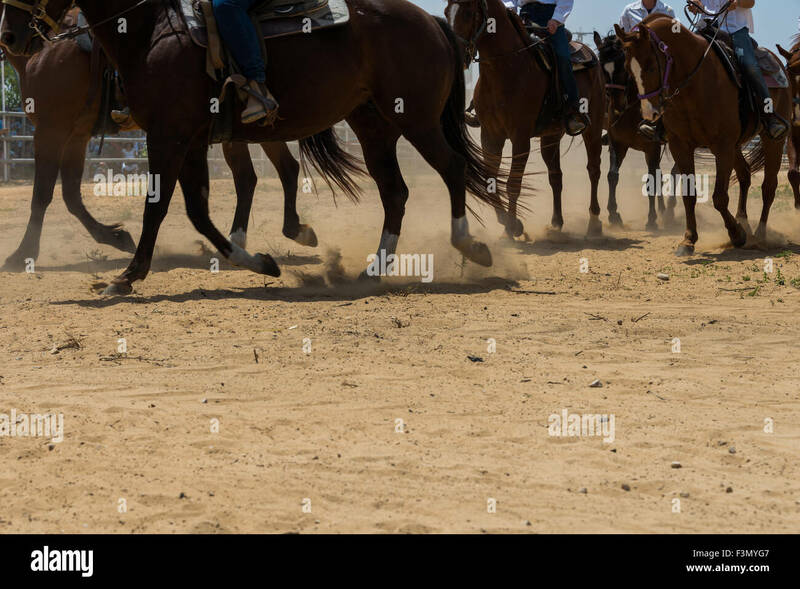 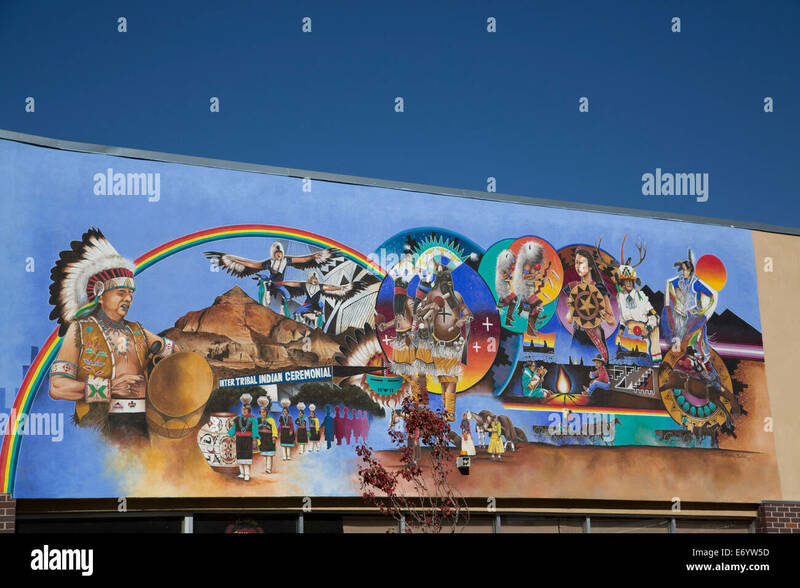 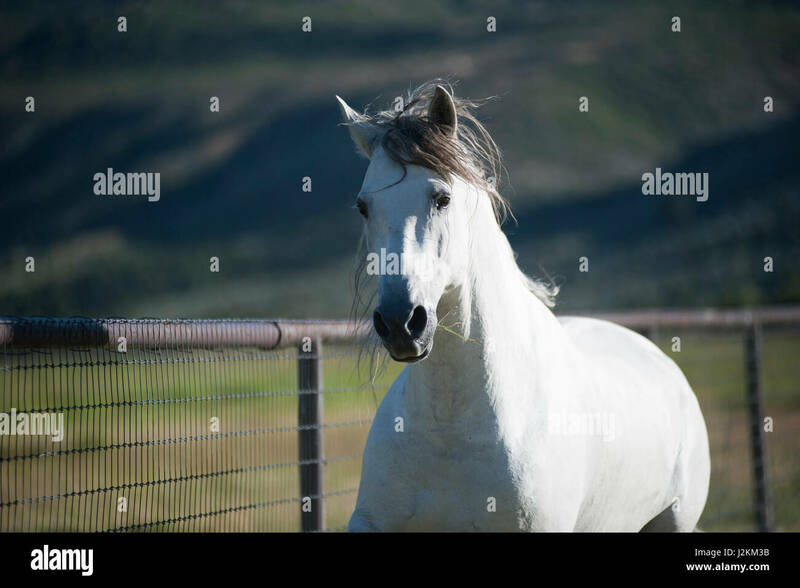 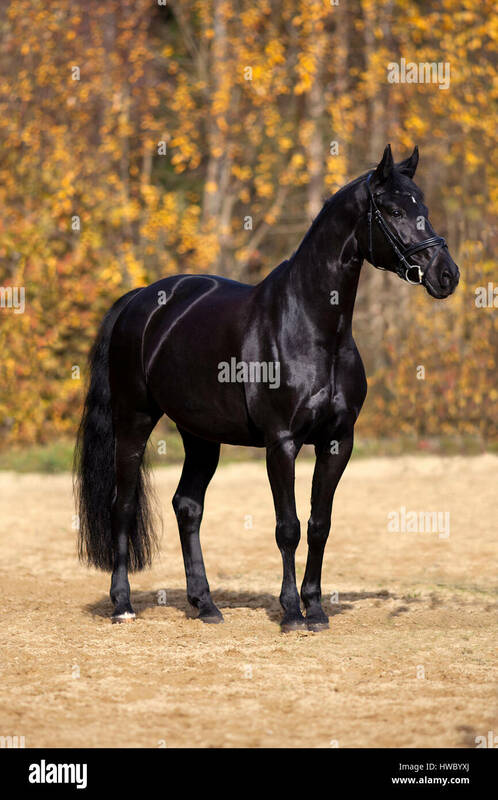 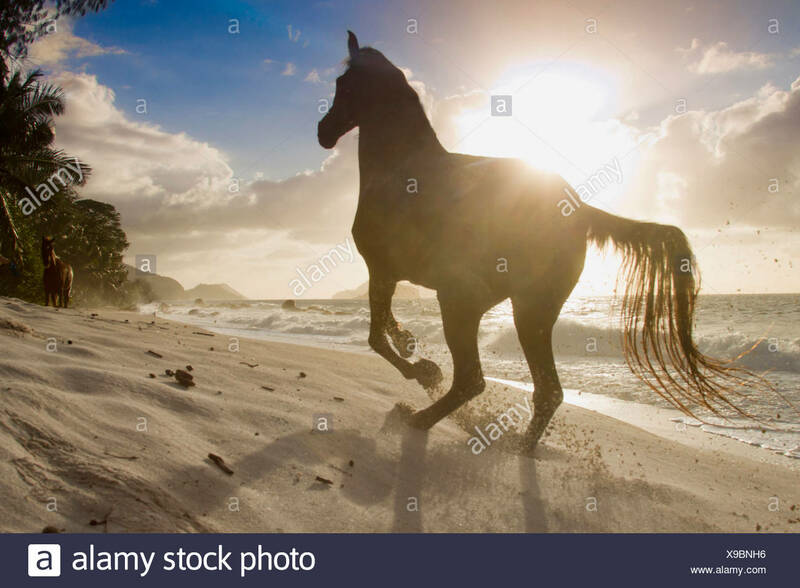 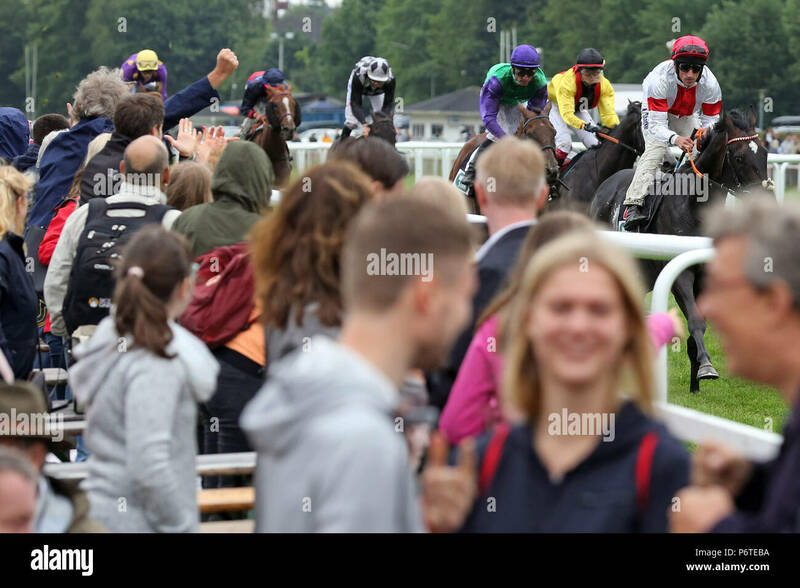 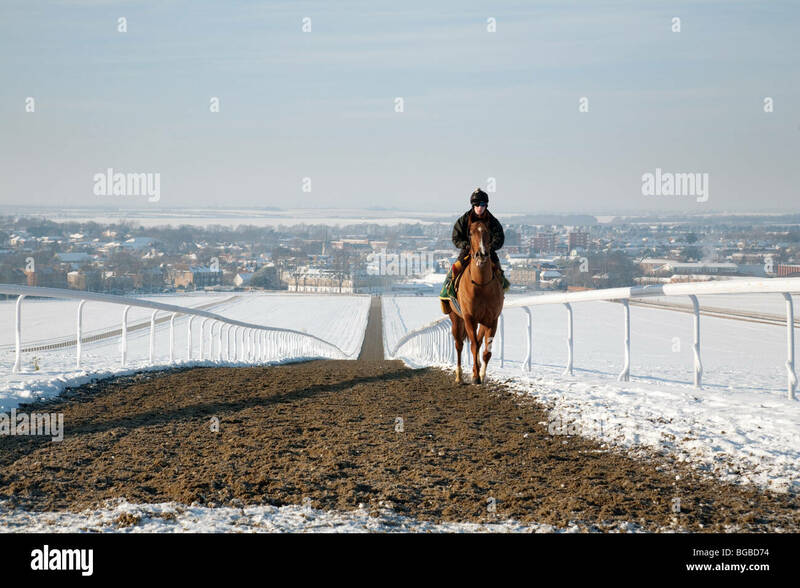 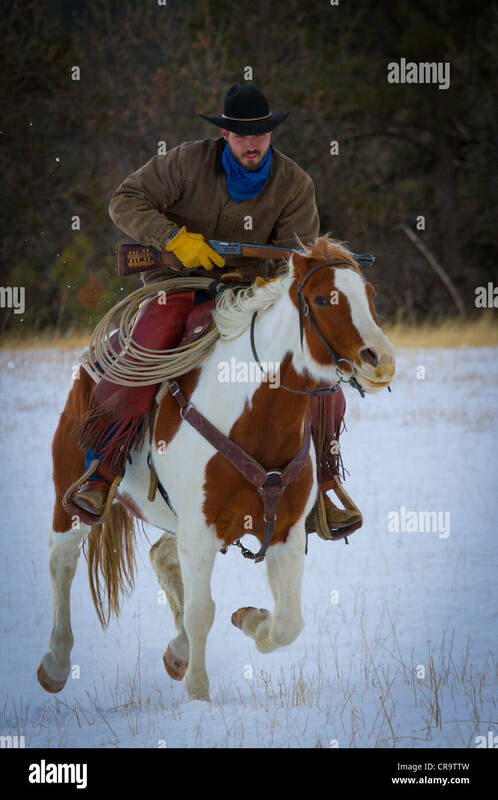 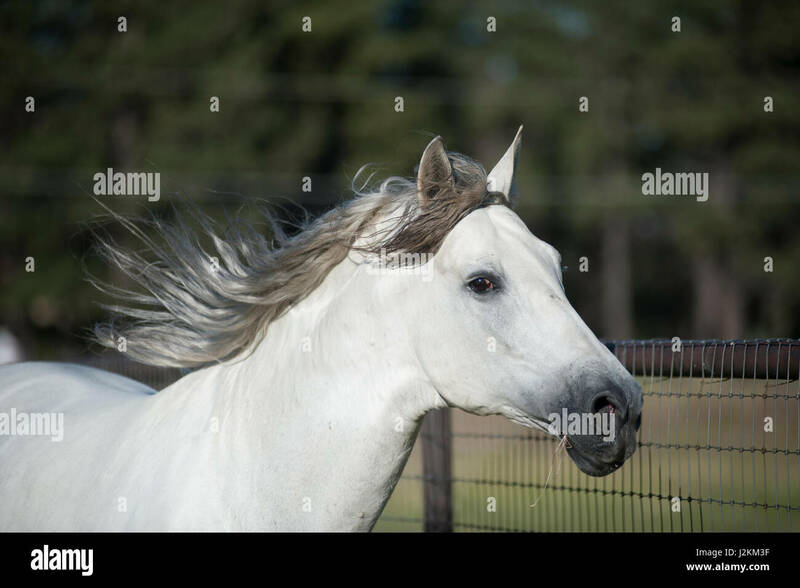 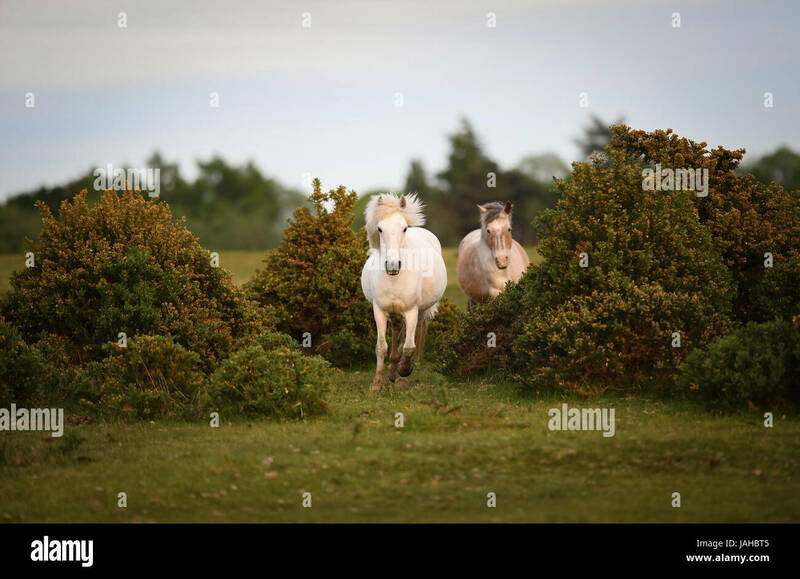 Landscape image with noticeable wind on horses mane.